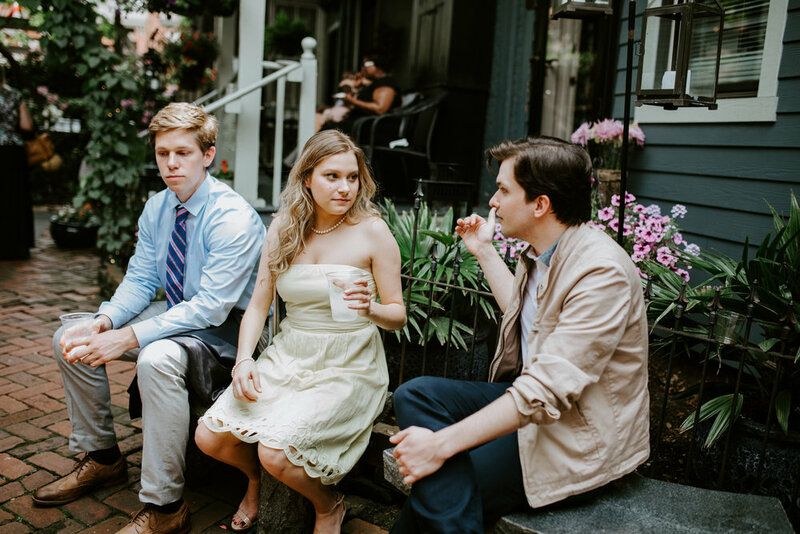 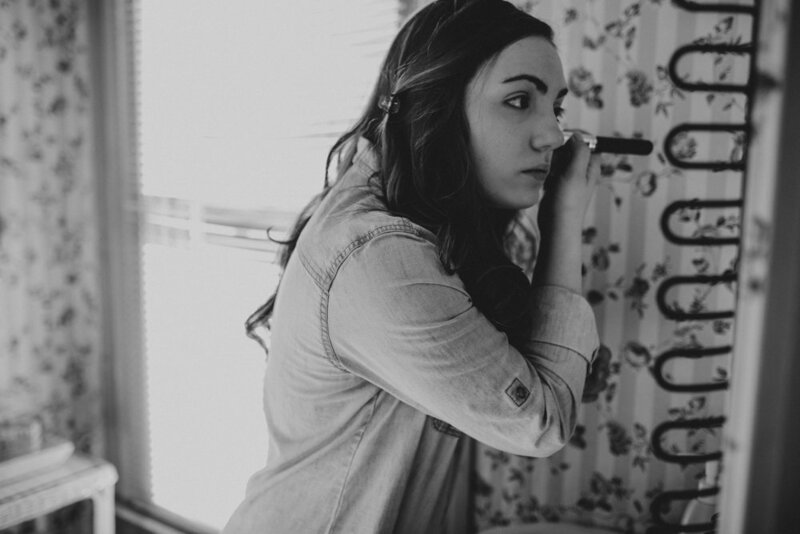 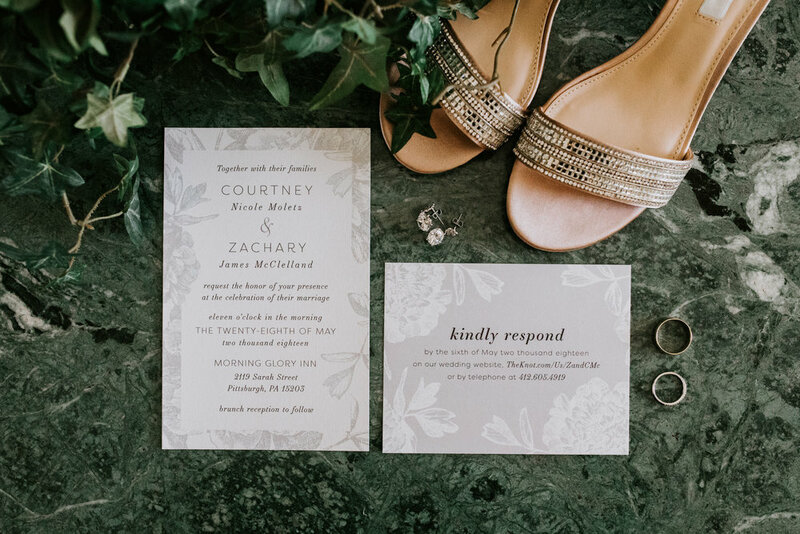 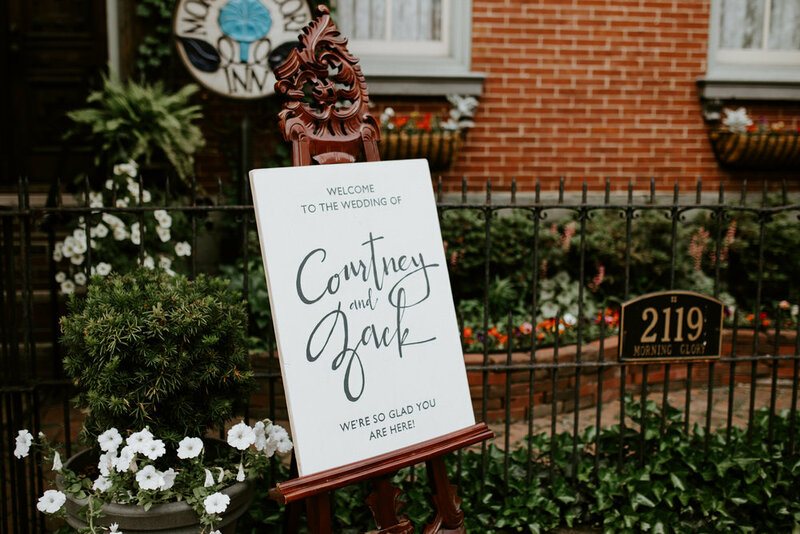 I knew I wanted to work with Courtney and Zack from the moment we had our consultation meeting. 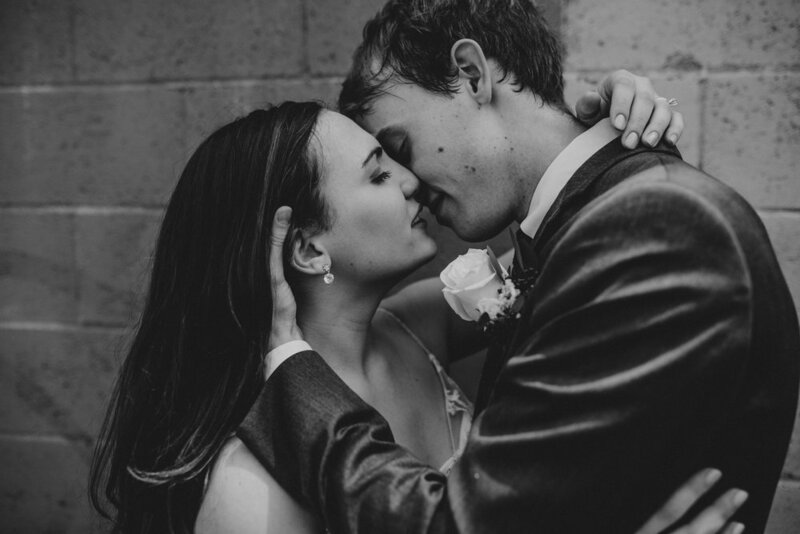 We met up, and during the course of our discussion I asked them how they met and how their relationship came to be, and both of them just lit up and dove into their love story. 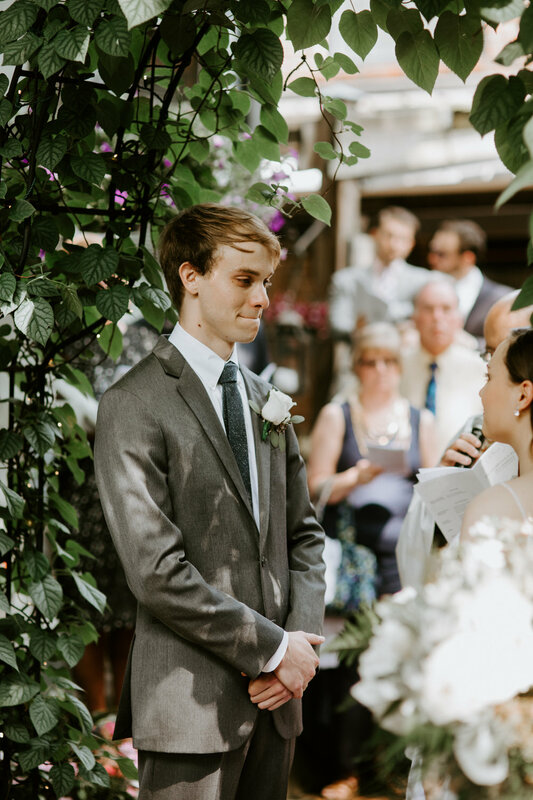 The admiration and passion the two of them have for each other and the Lorn is undeniable and I just knew their wedding day was going to be something special. 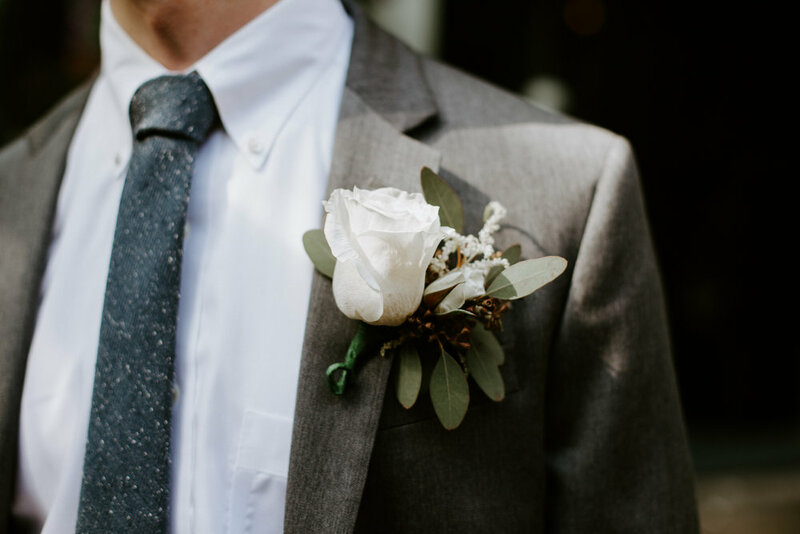 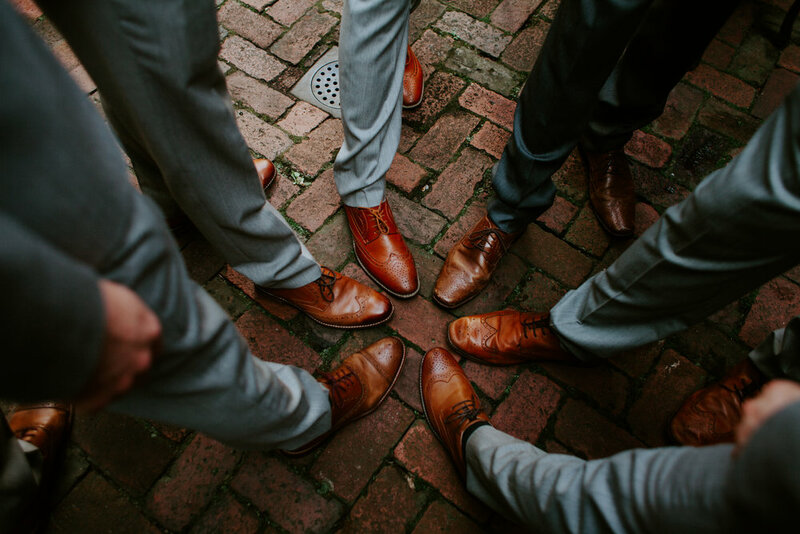 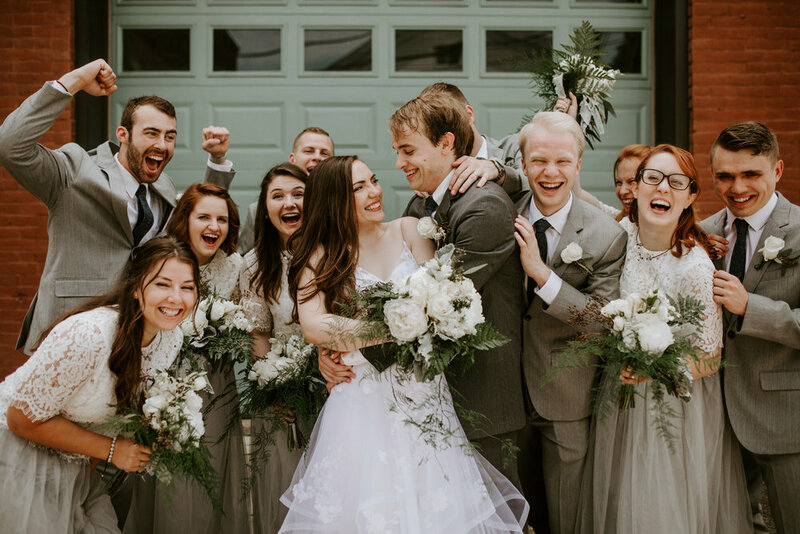 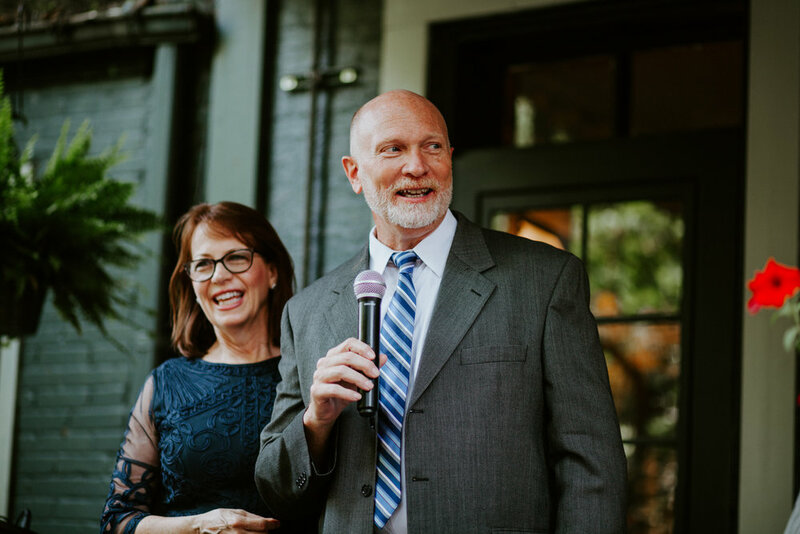 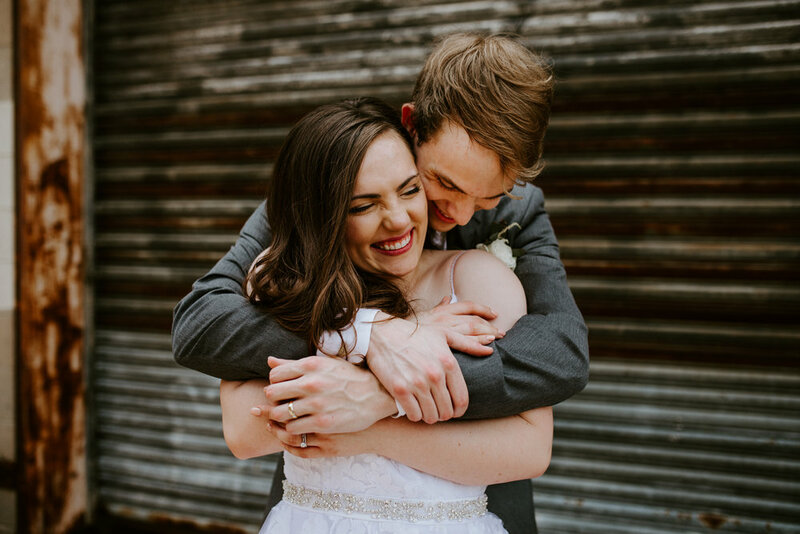 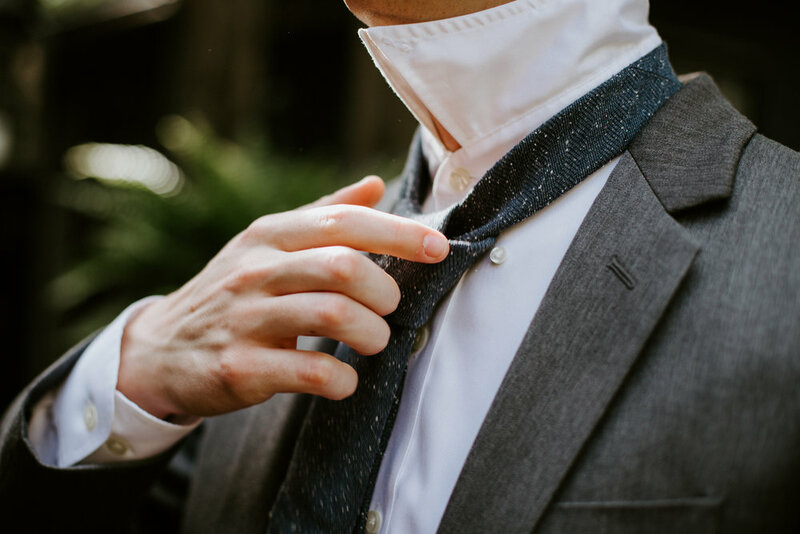 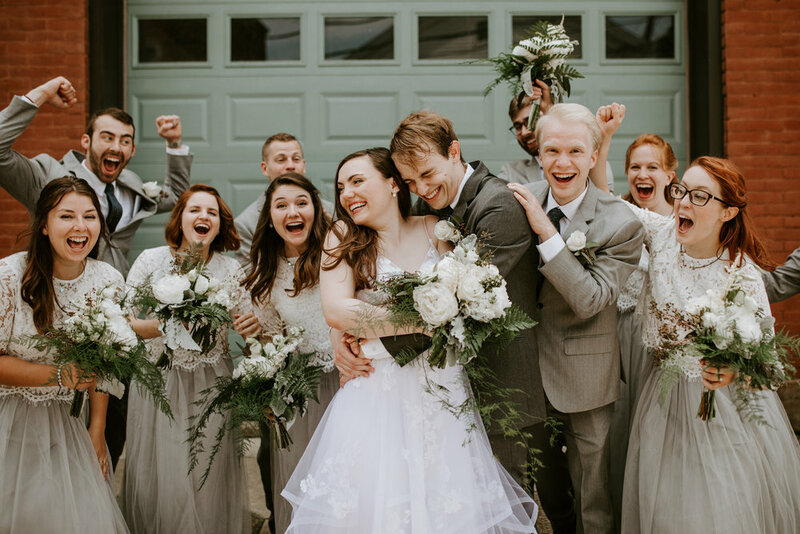 Fast forward almost a year later, and their wedding day did not disappoint (I mean just look for the photos of Zack's face as Courtney walks down the aisle to him!). 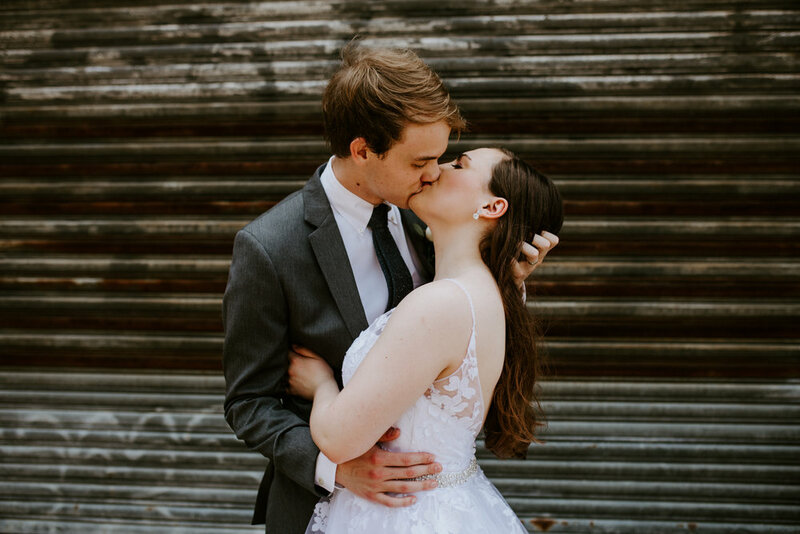 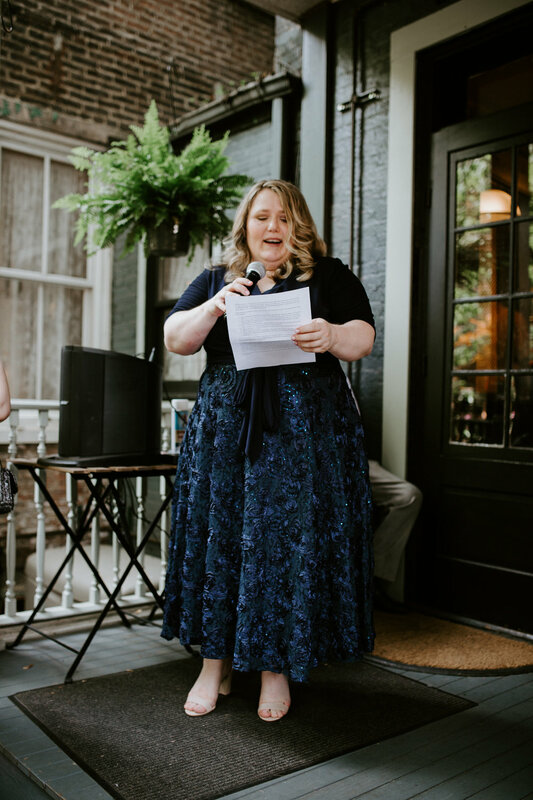 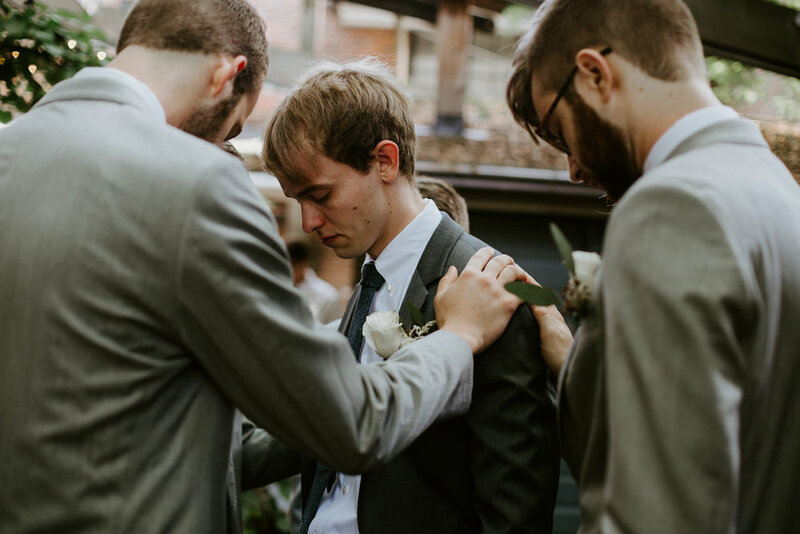 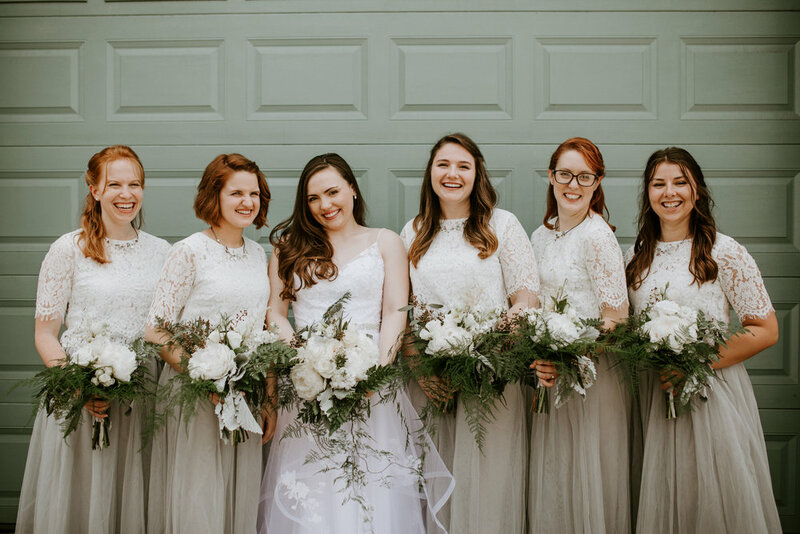 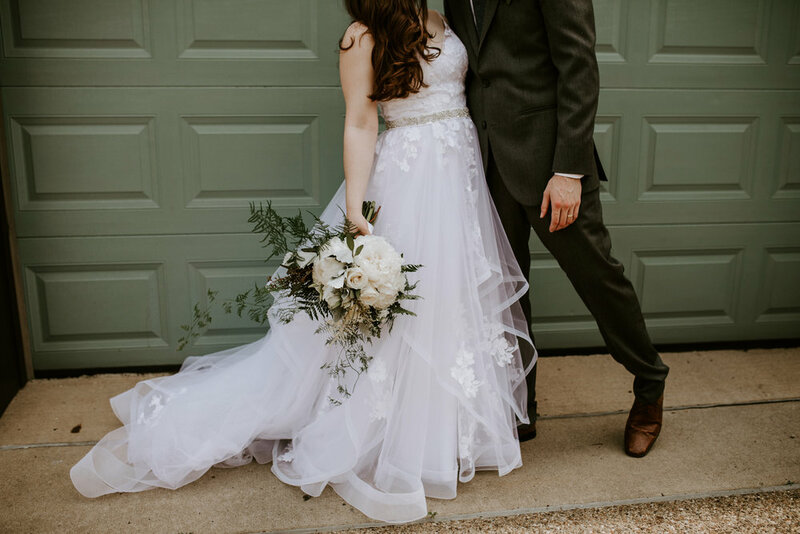 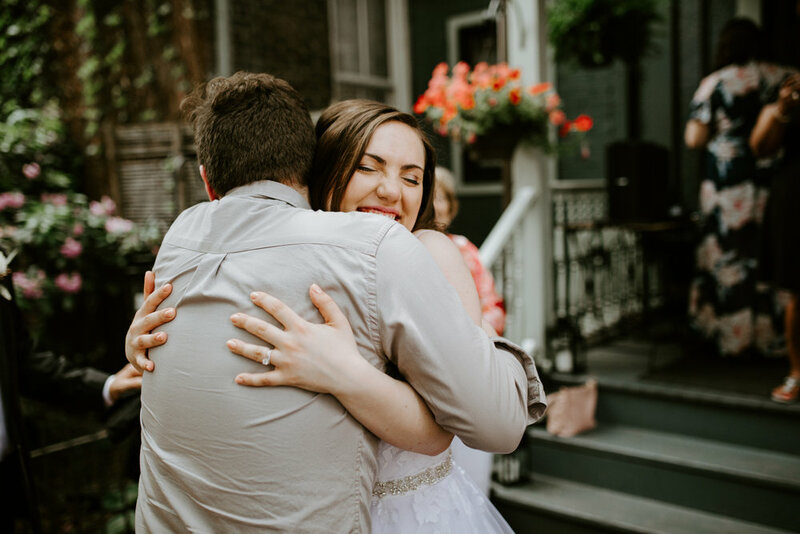 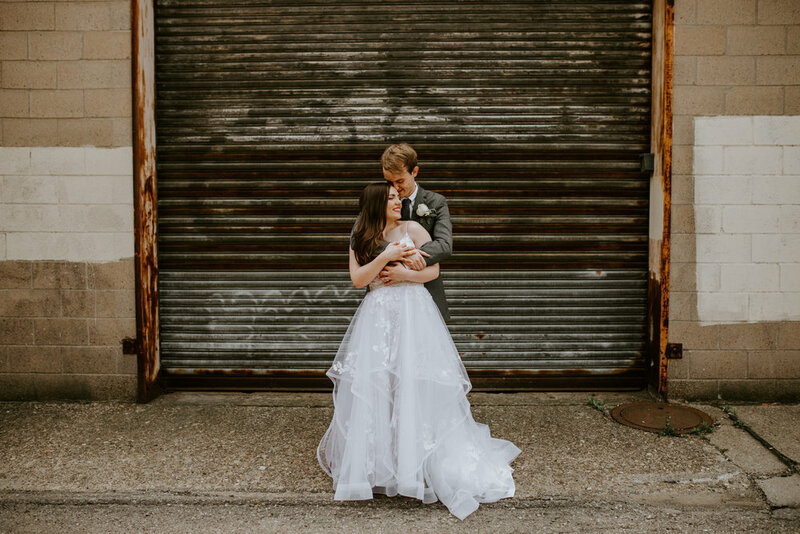 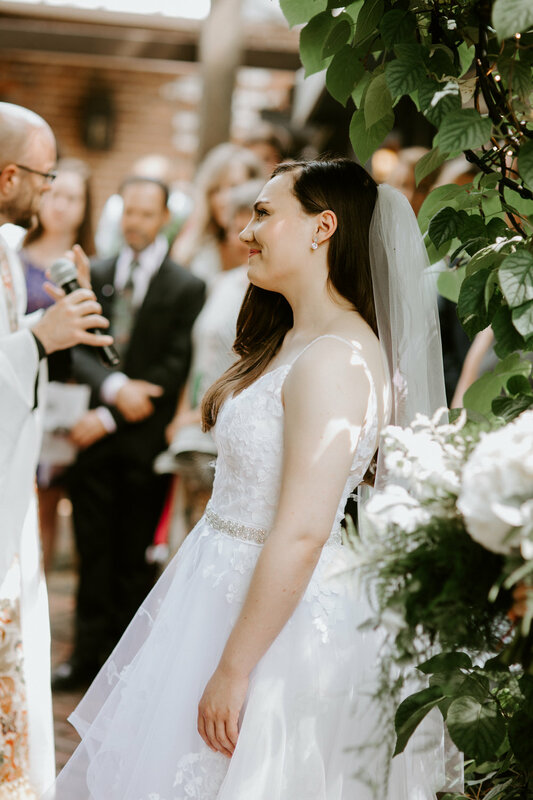 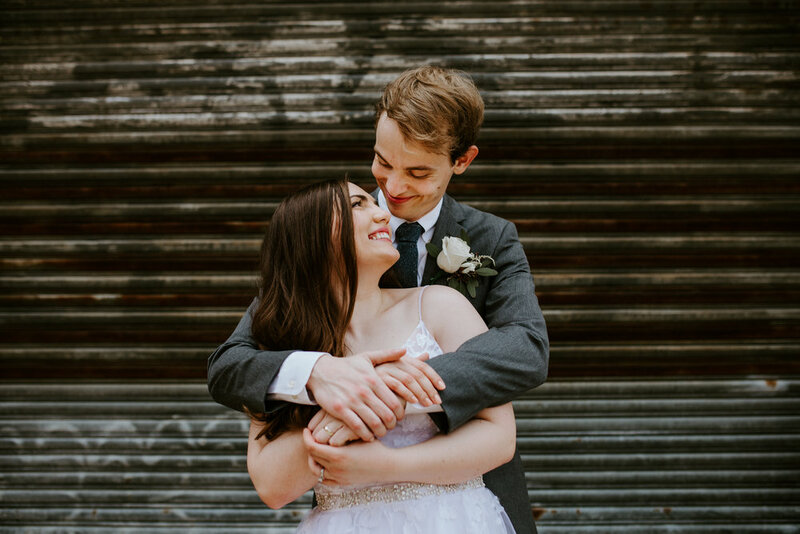 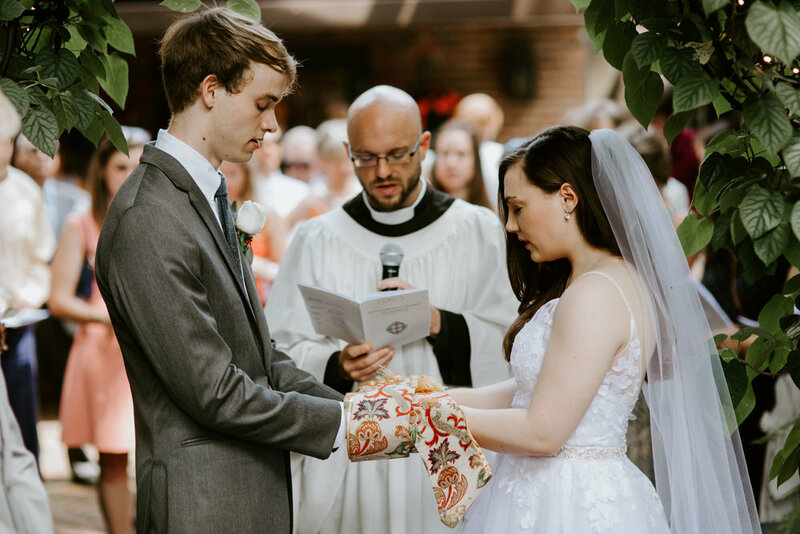 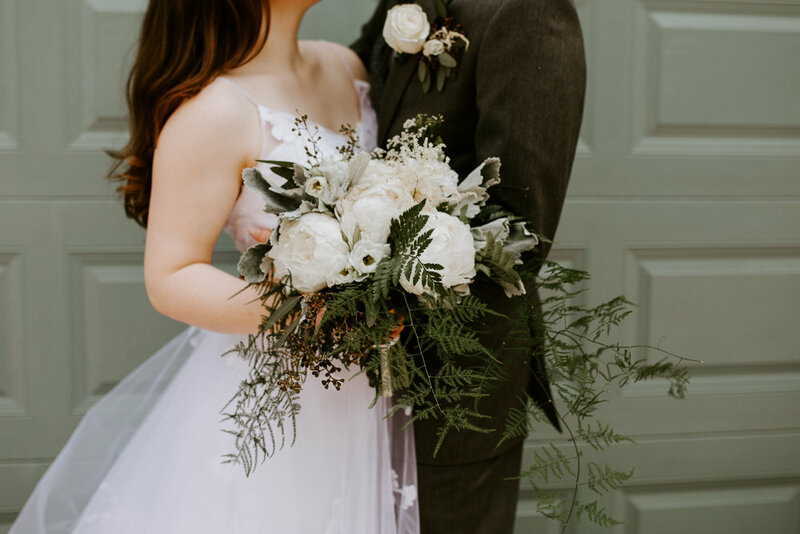 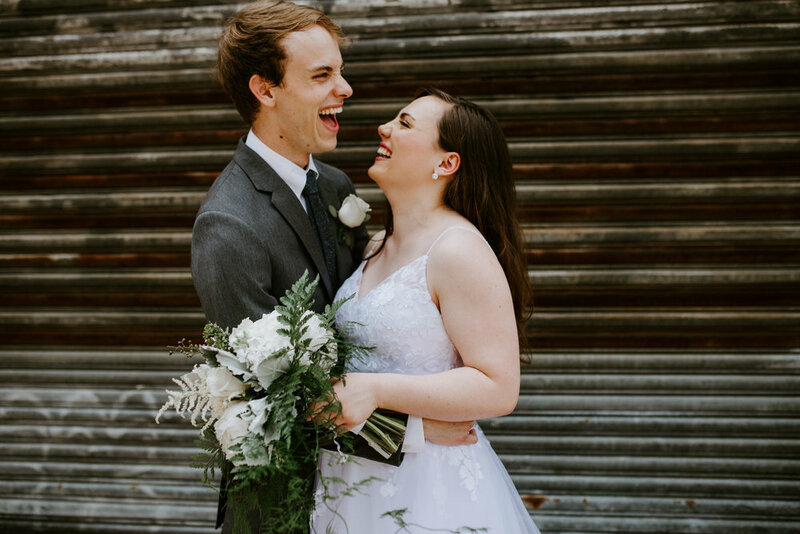 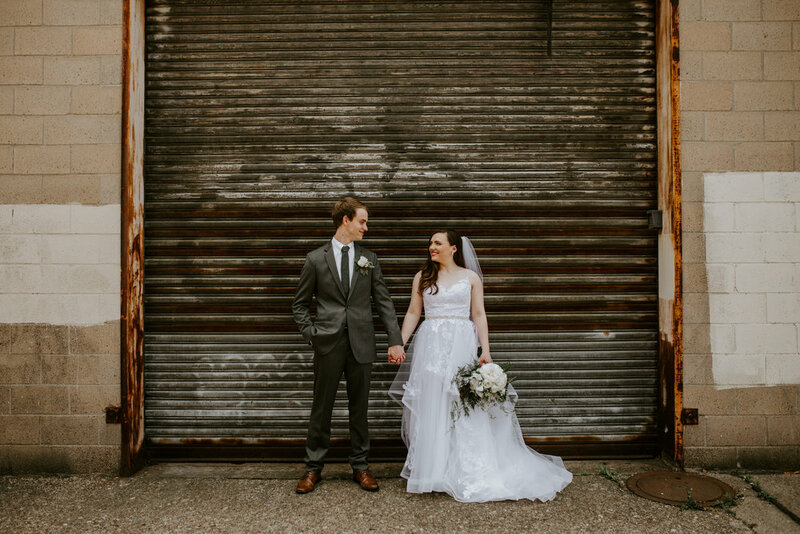 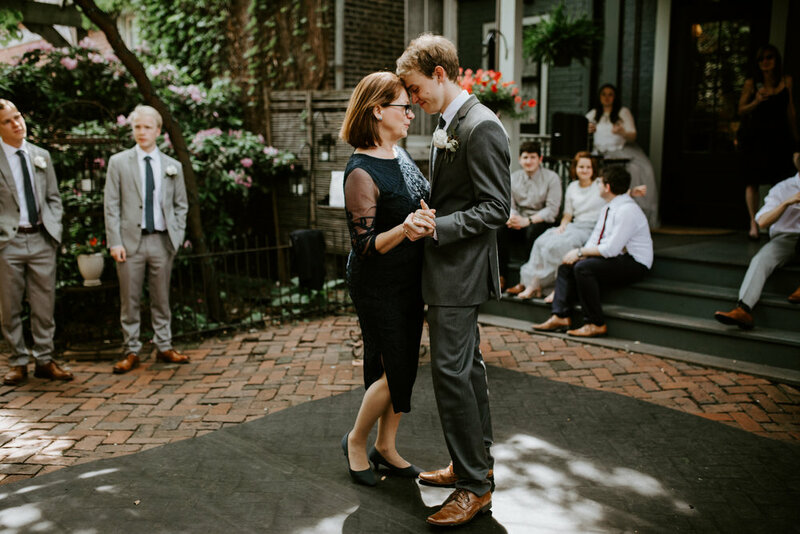 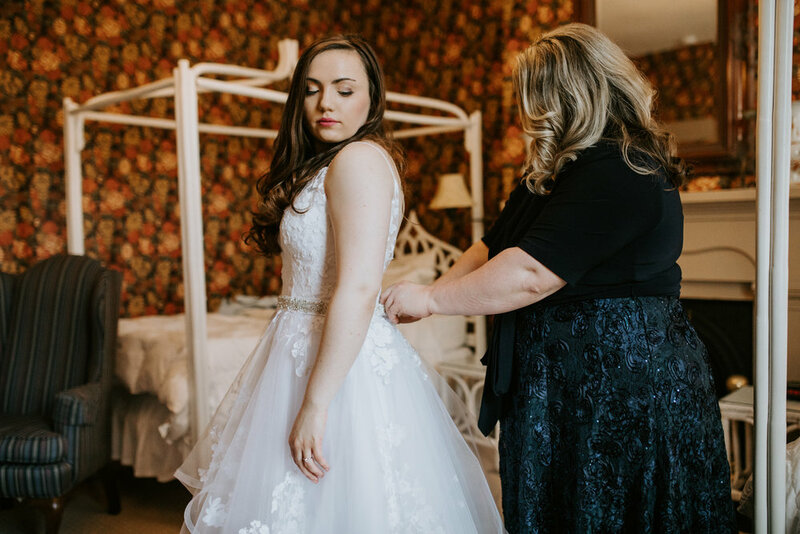 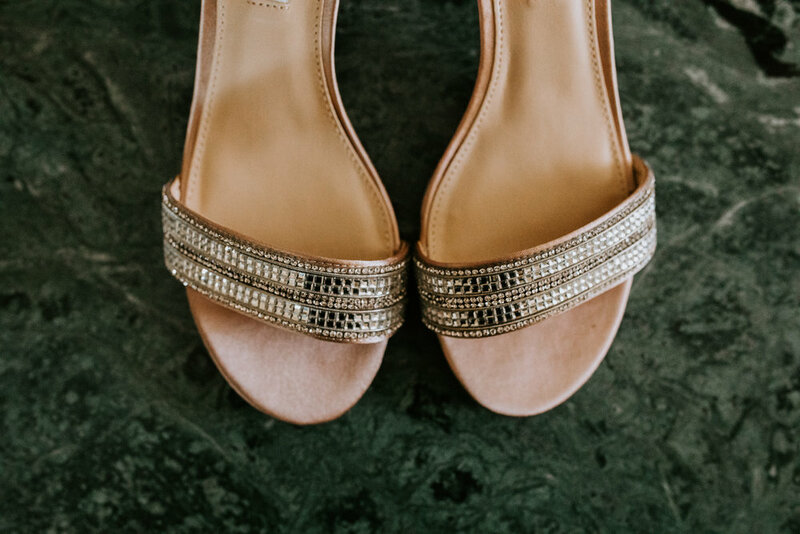 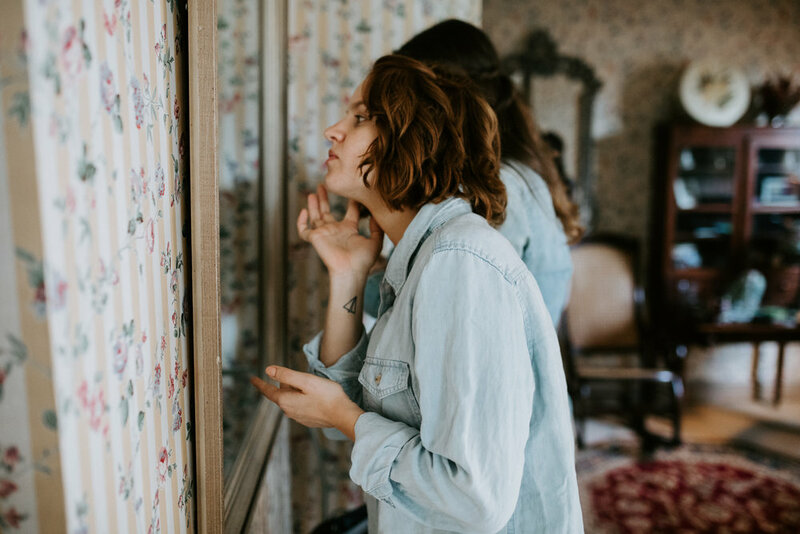 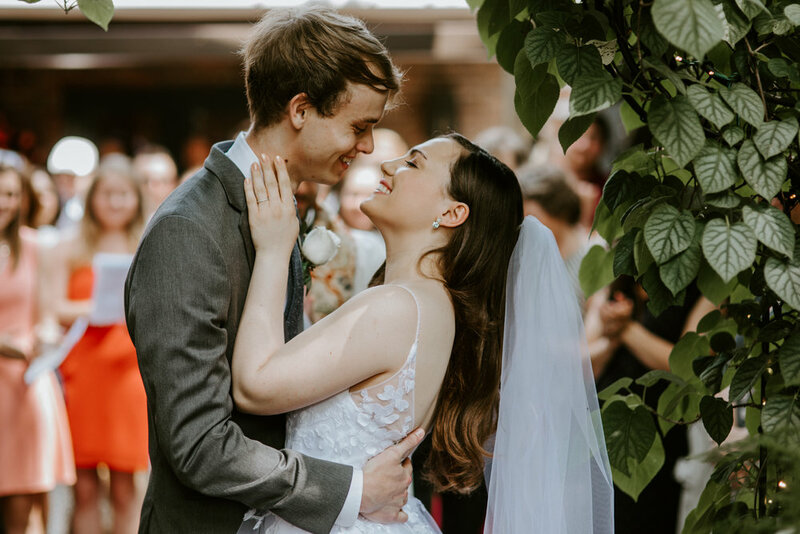 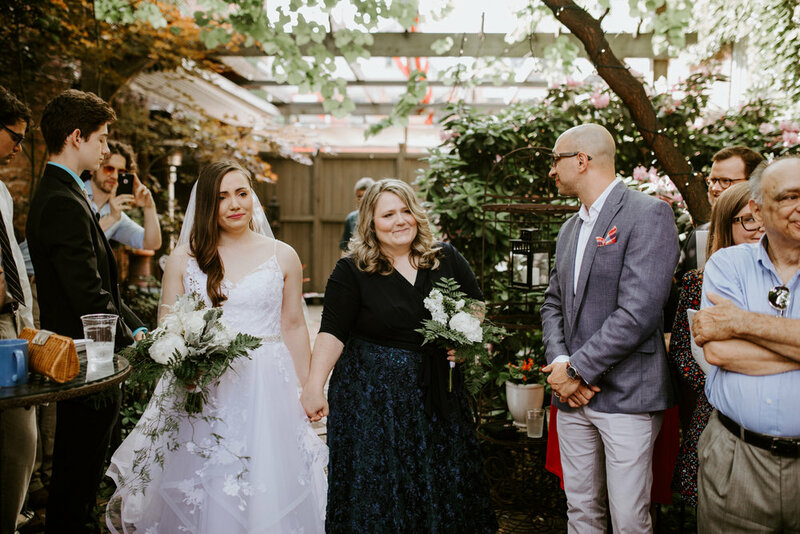 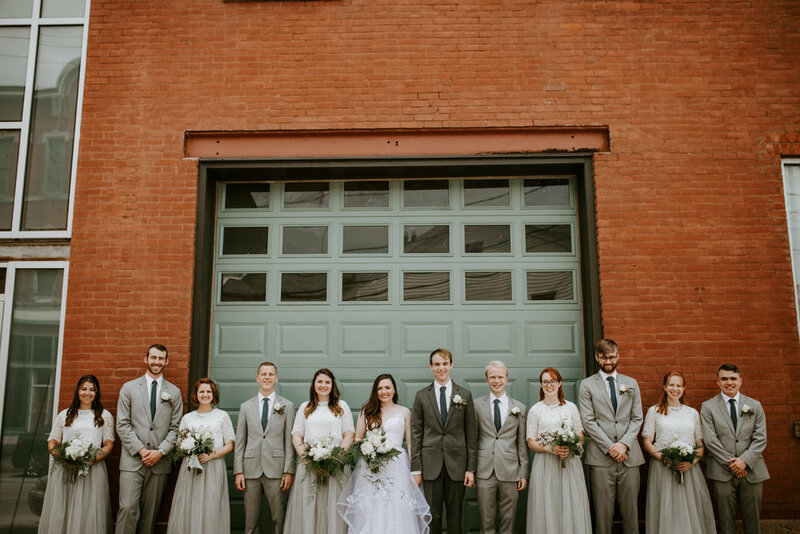 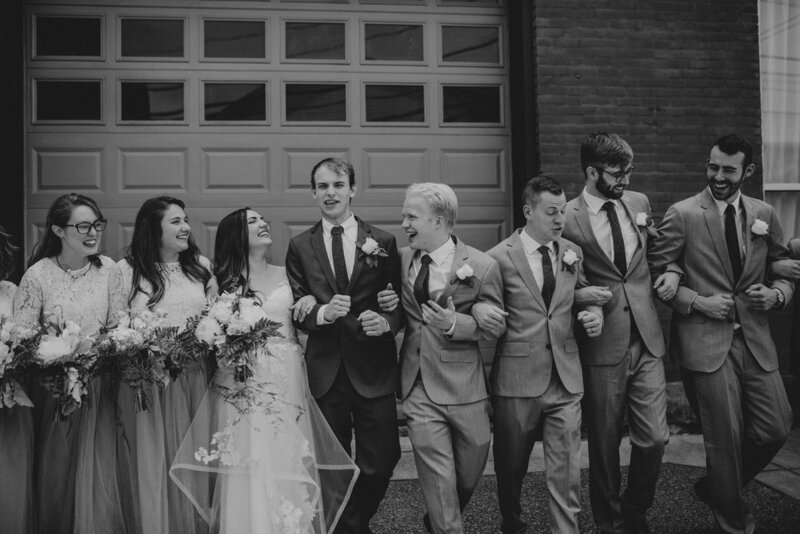 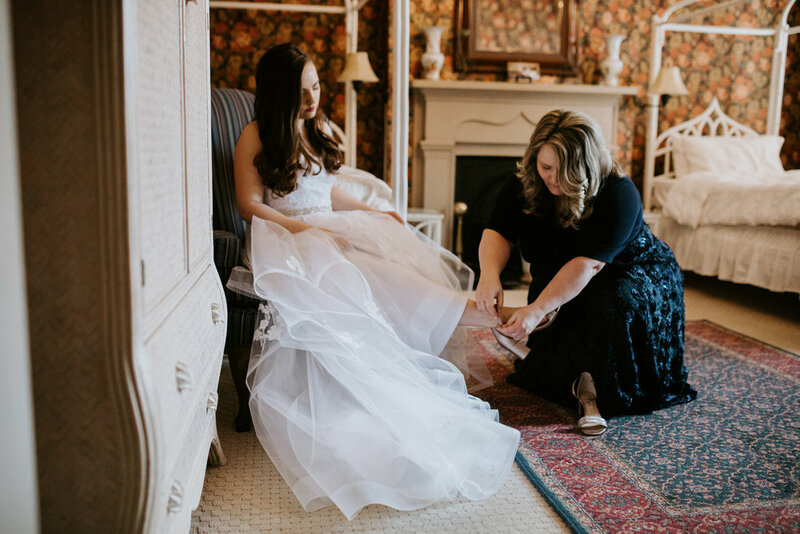 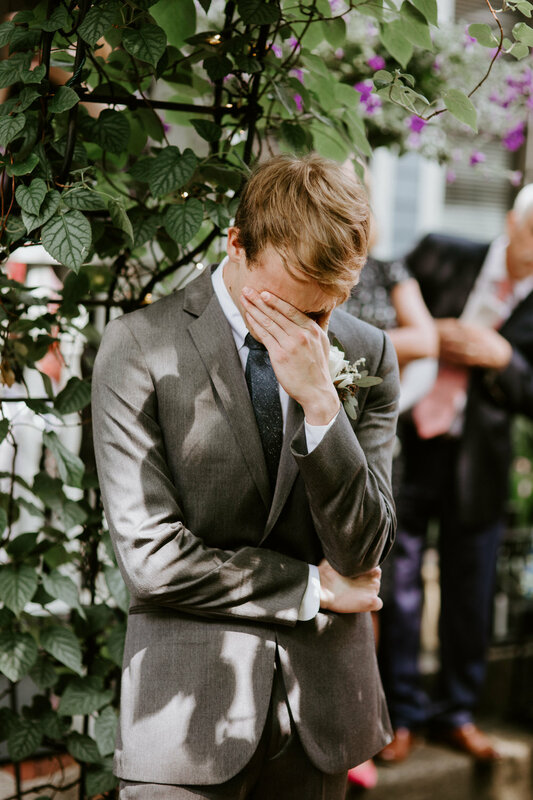 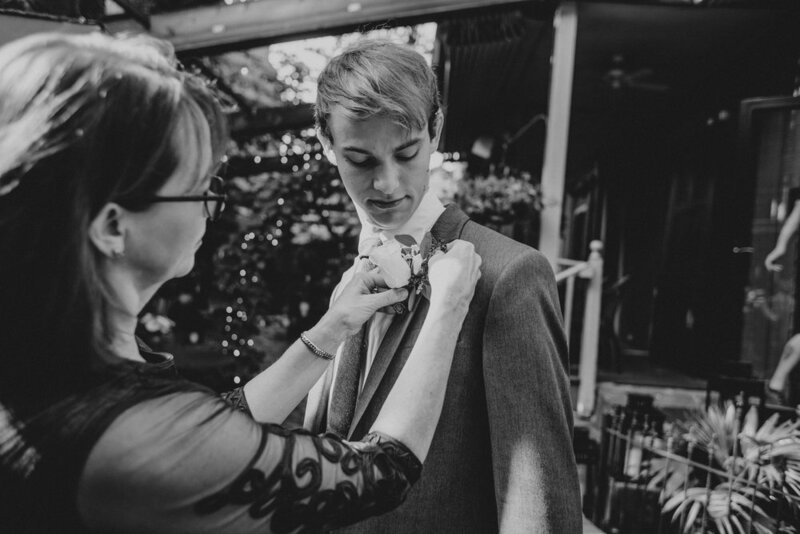 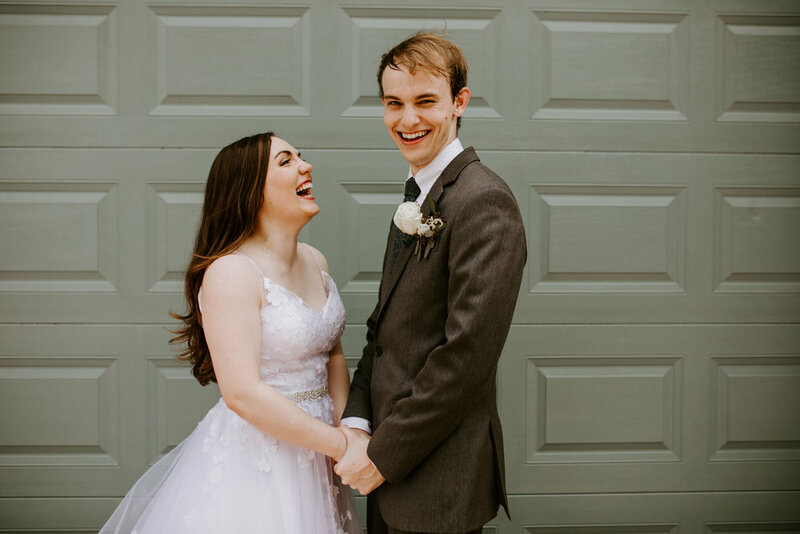 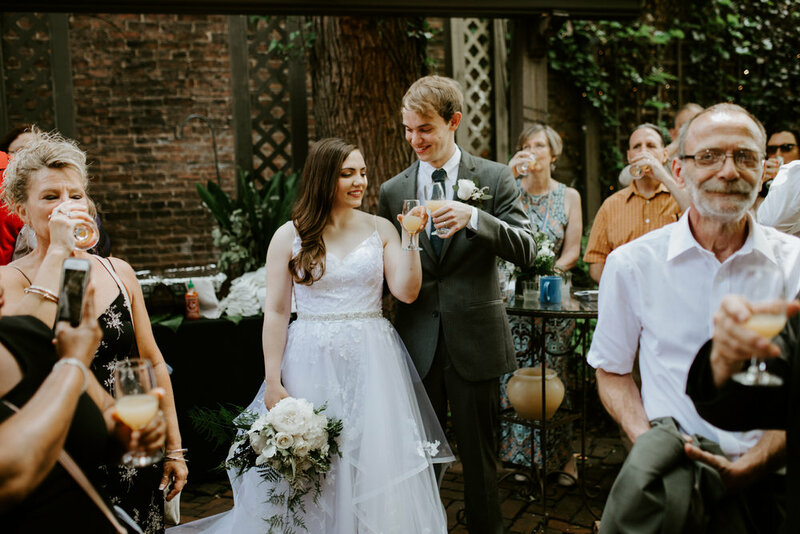 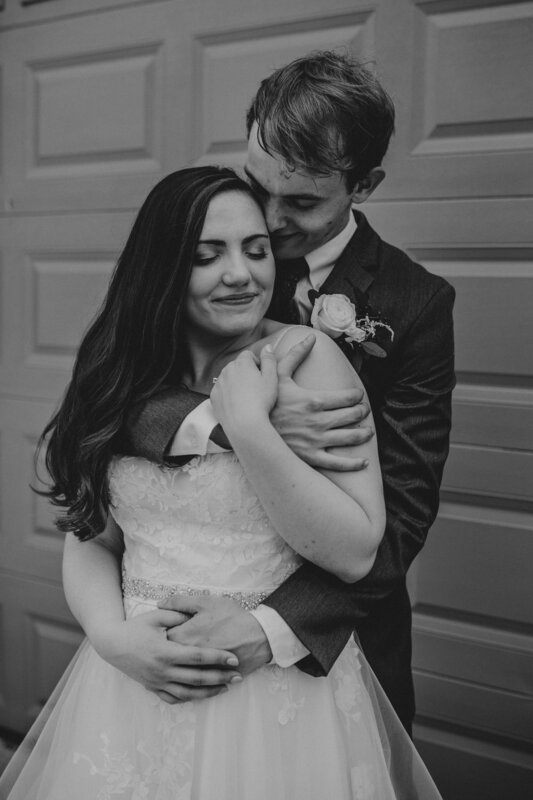 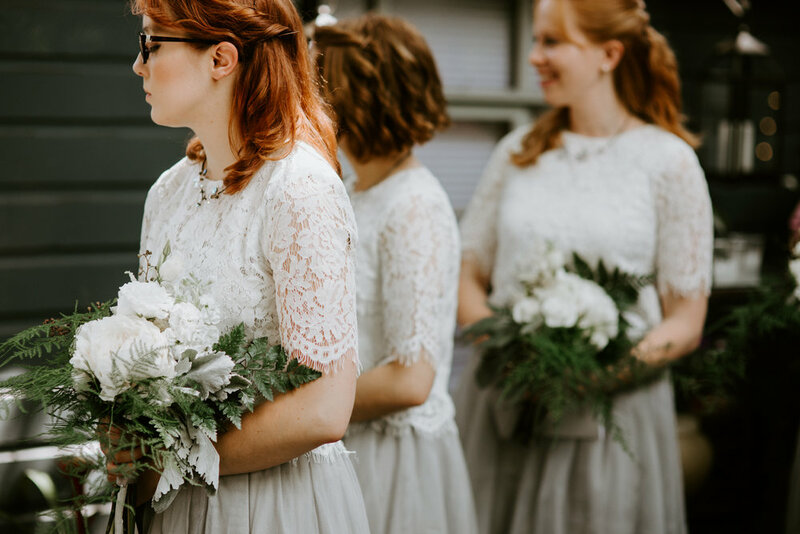 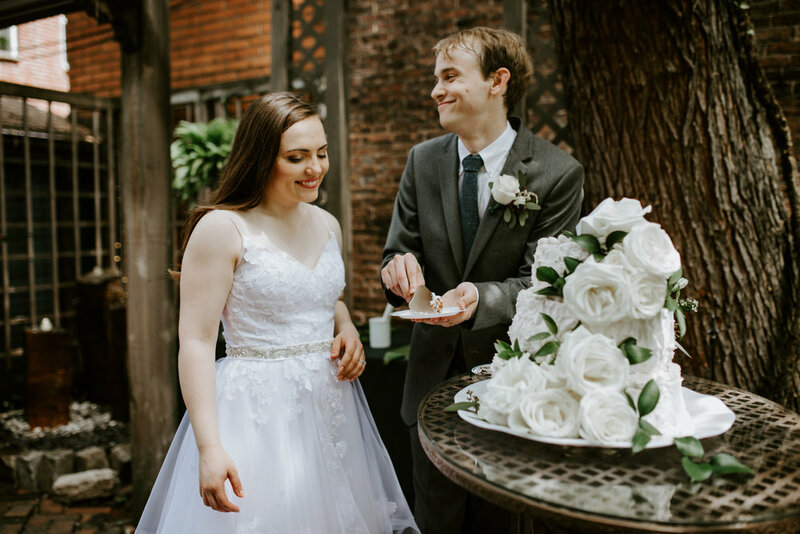 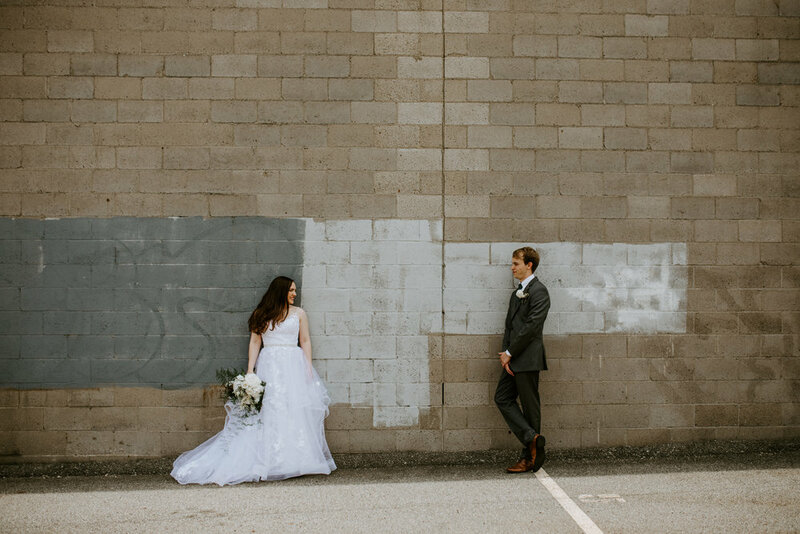 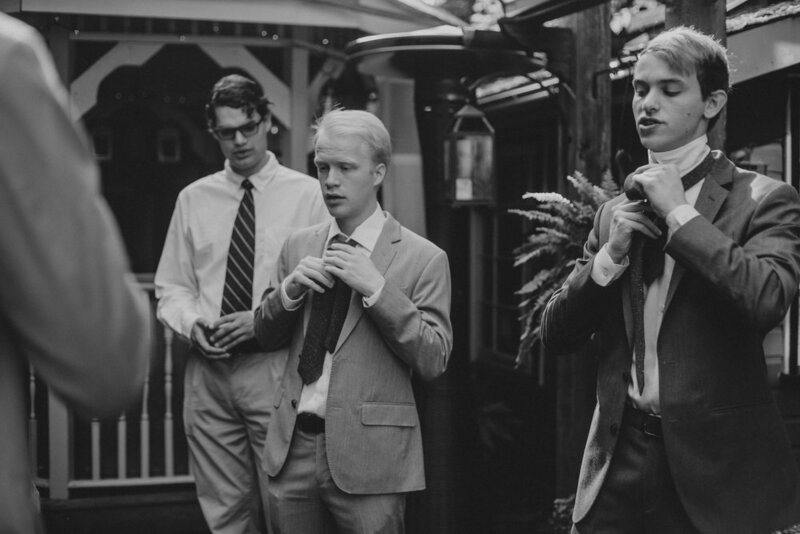 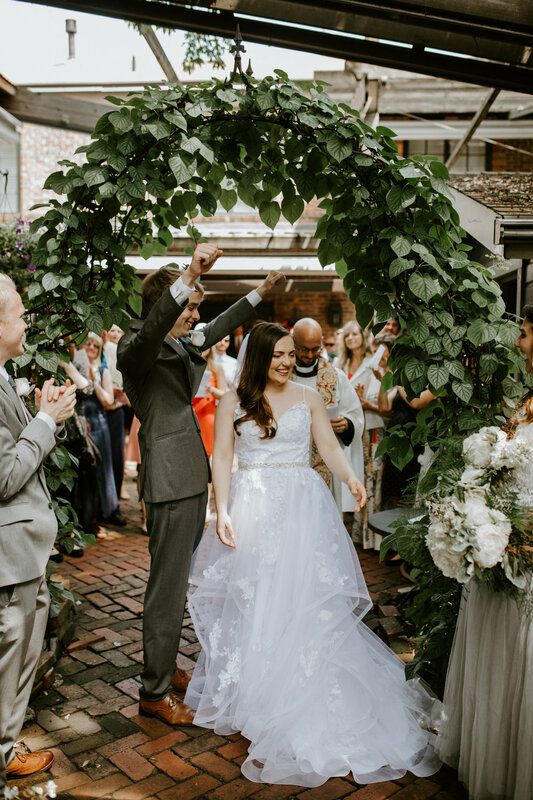 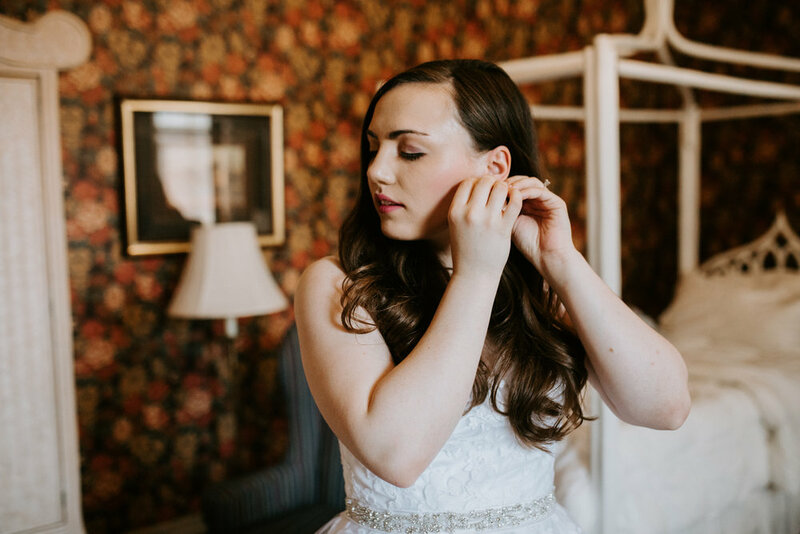 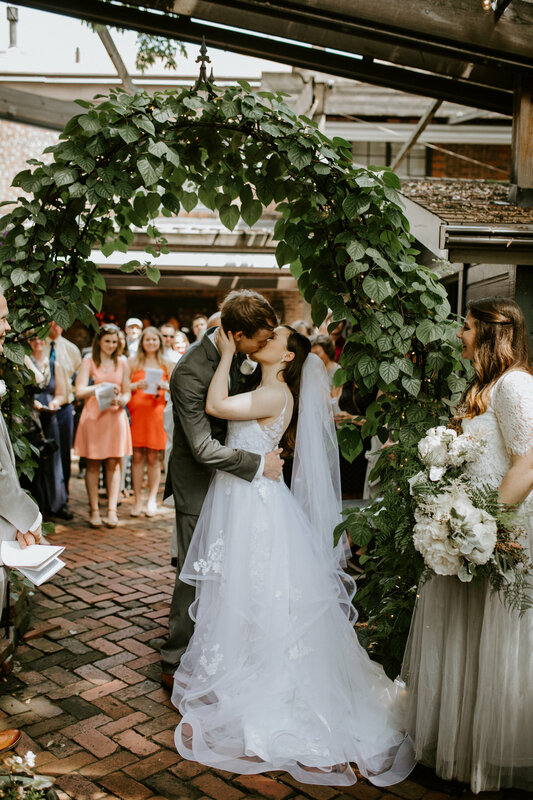 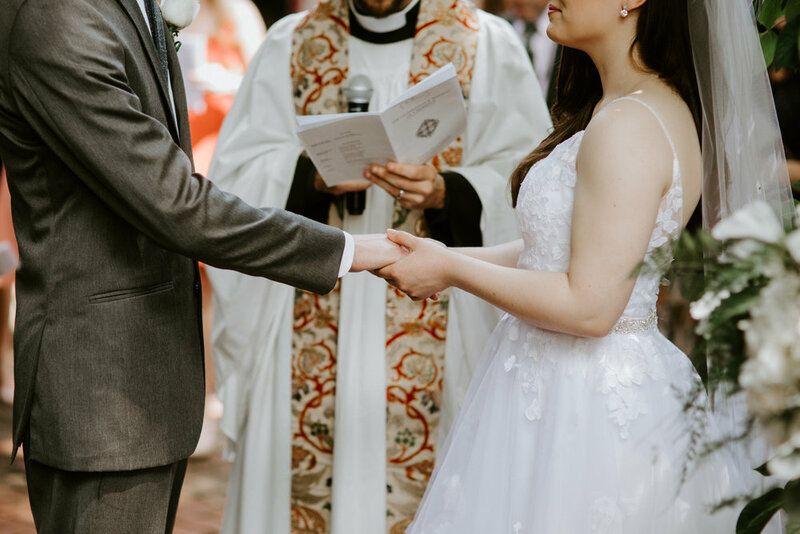 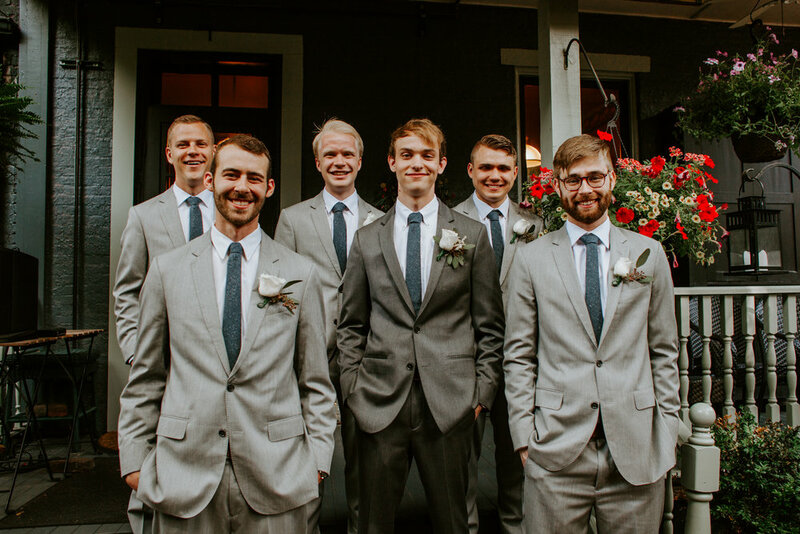 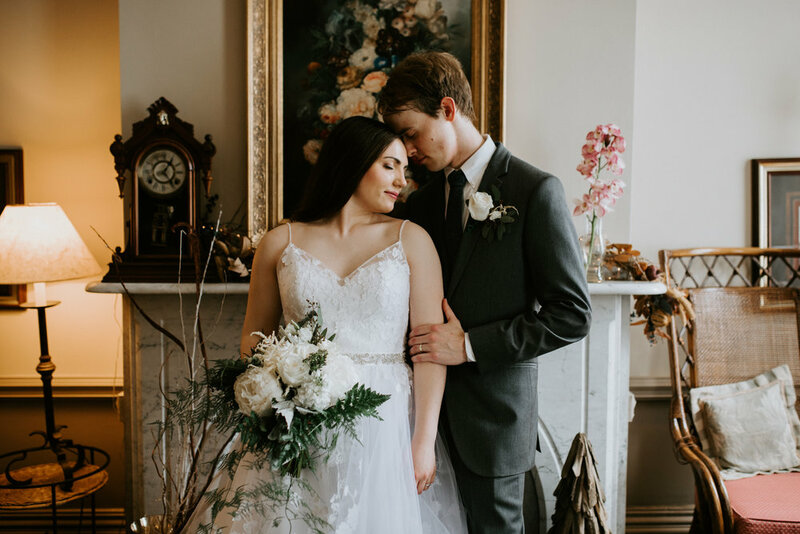 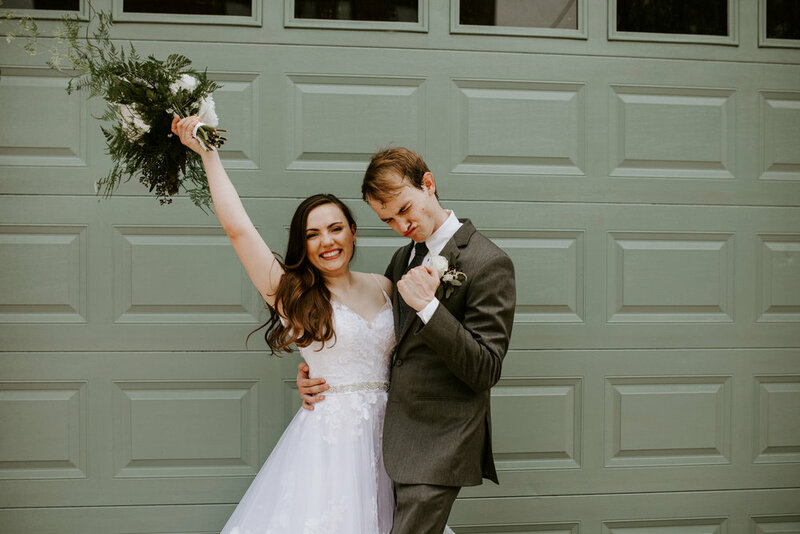 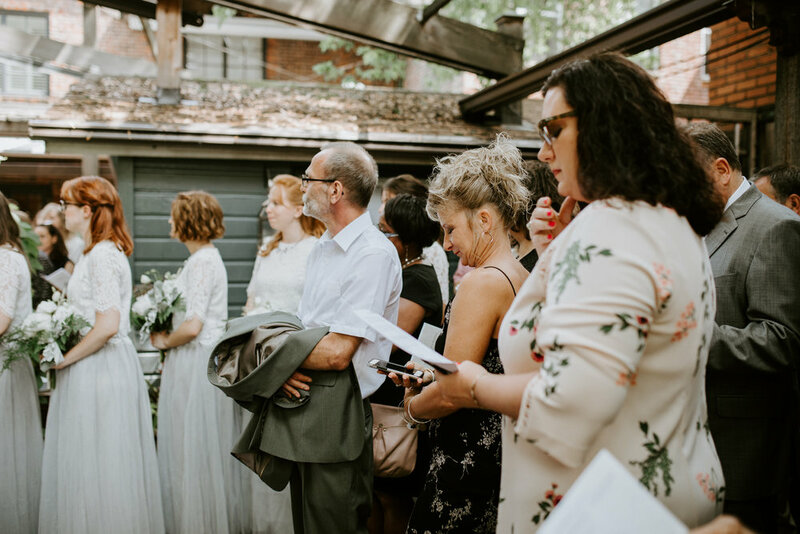 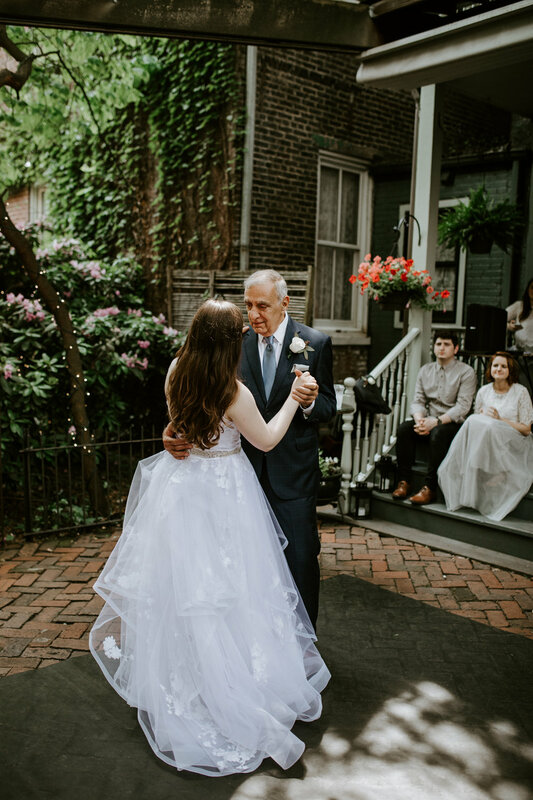 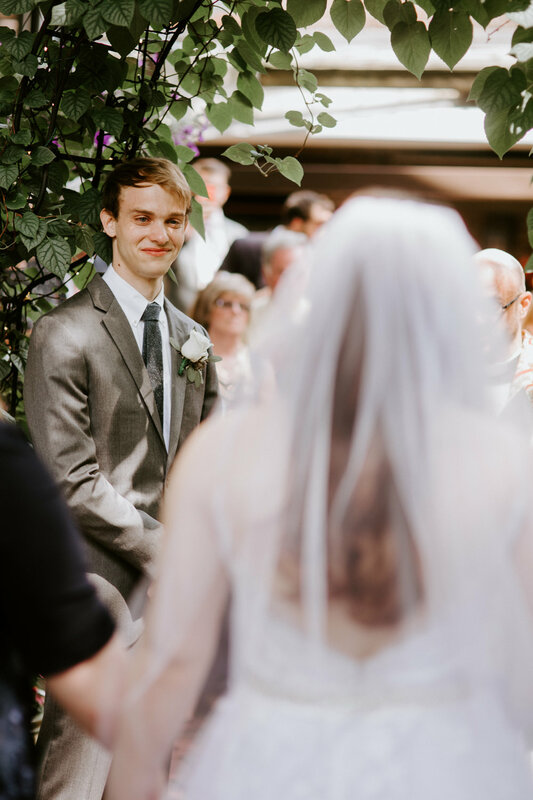 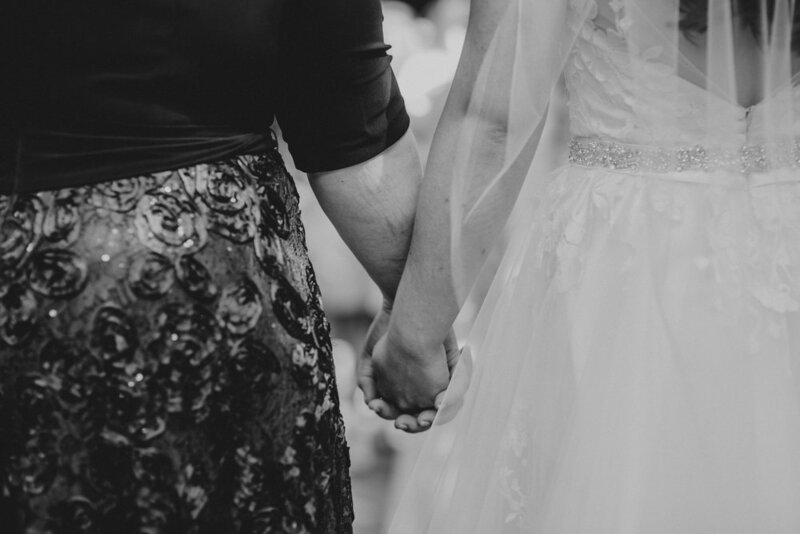 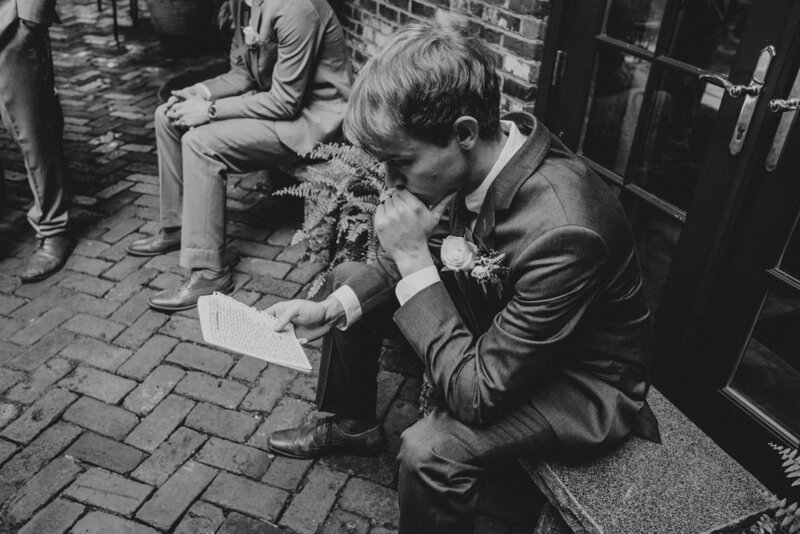 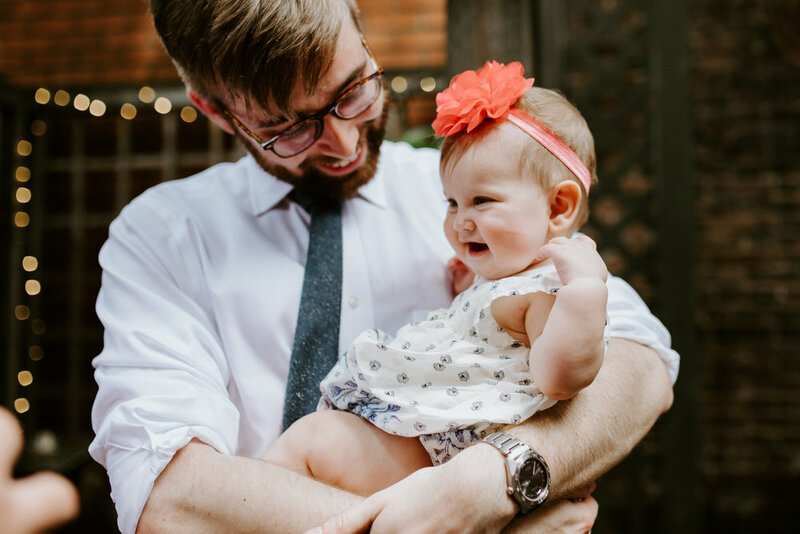 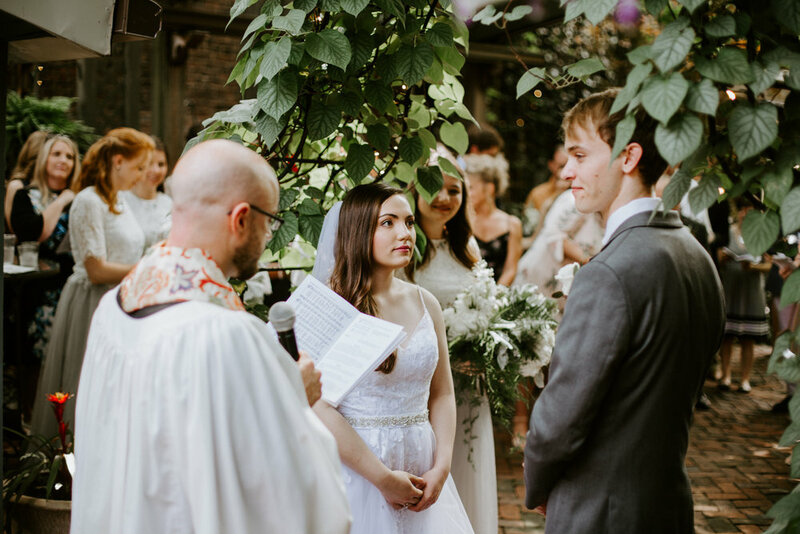 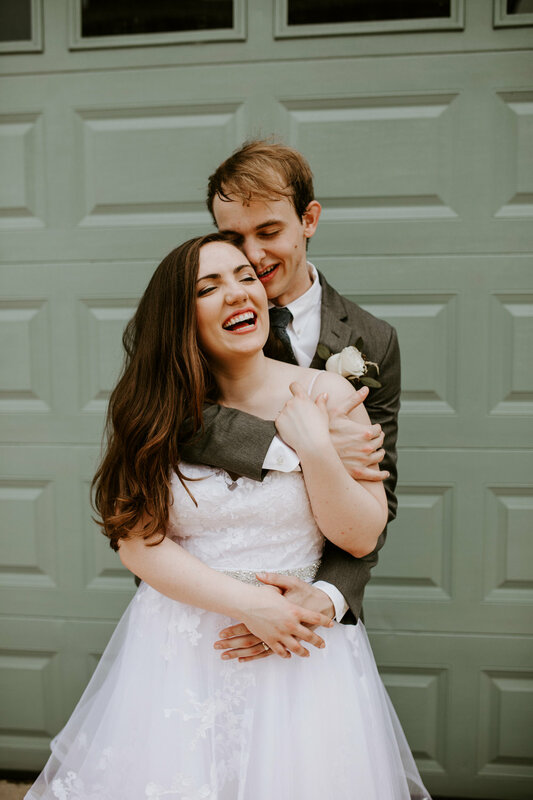 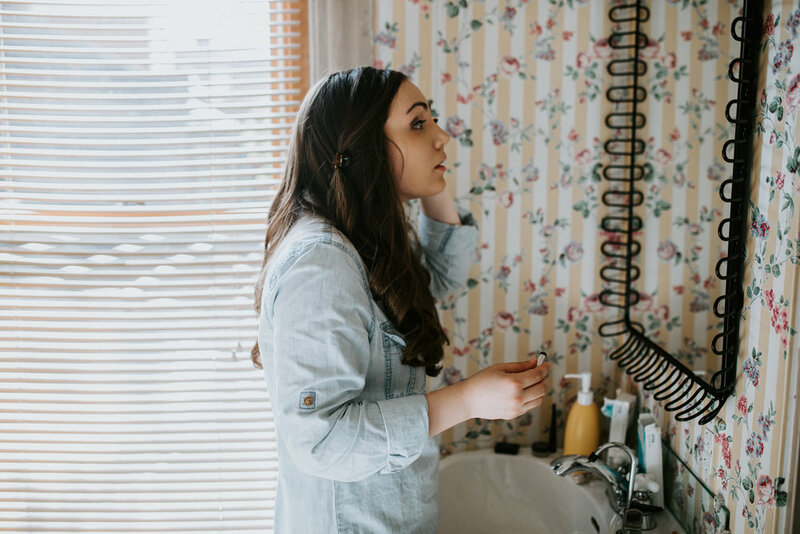 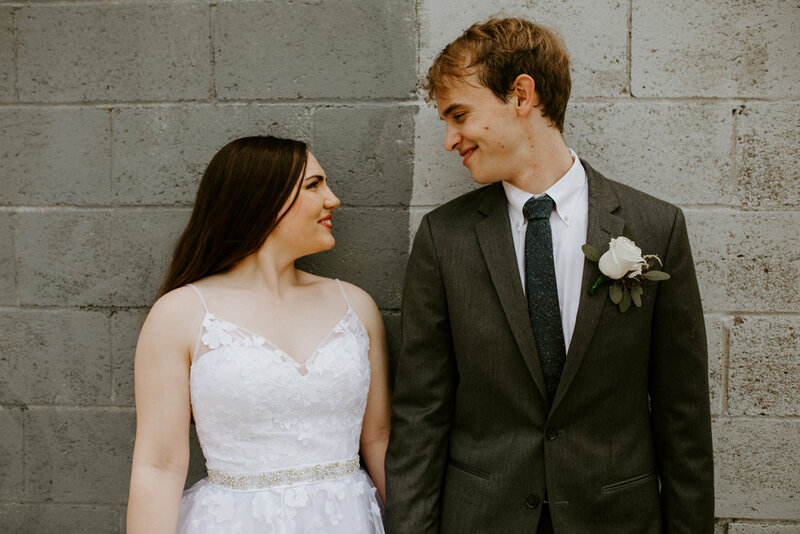 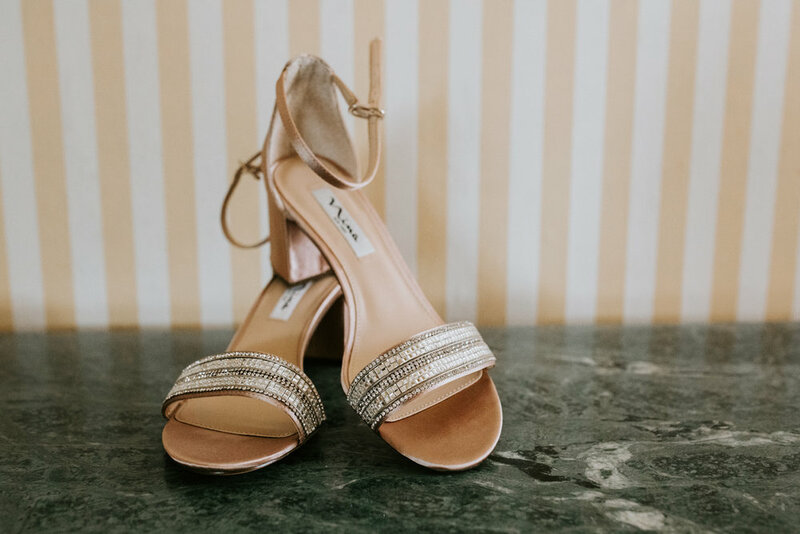 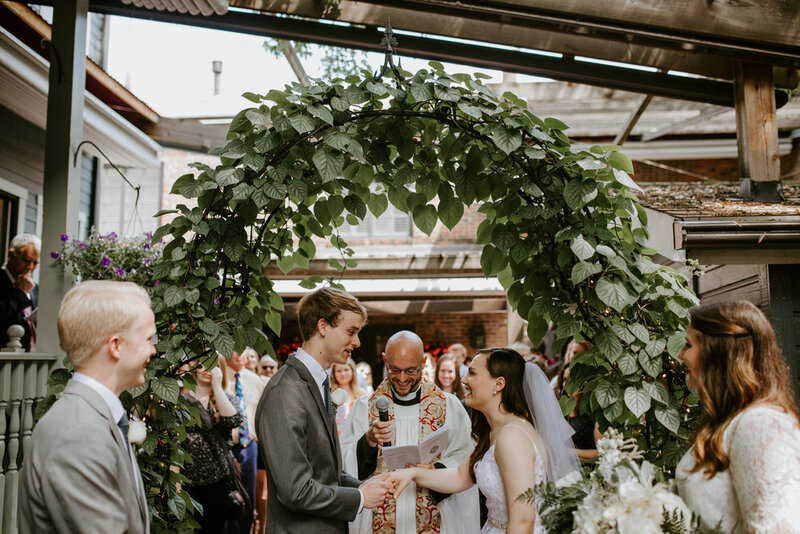 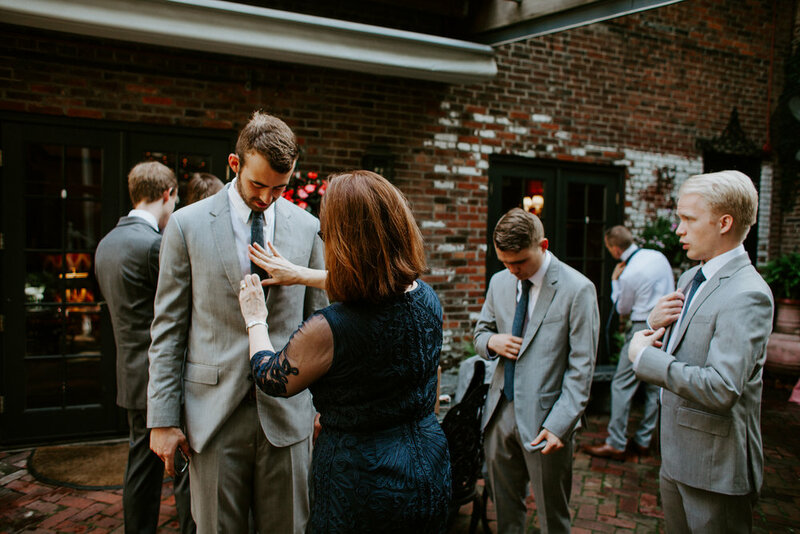 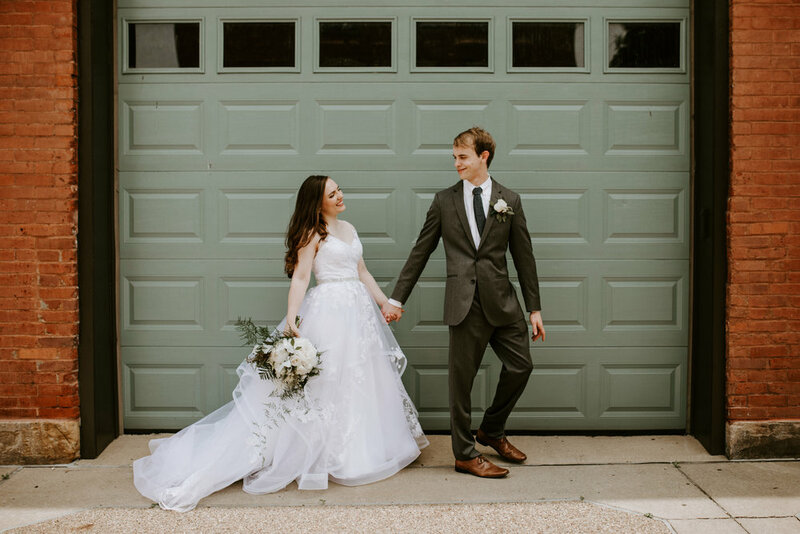 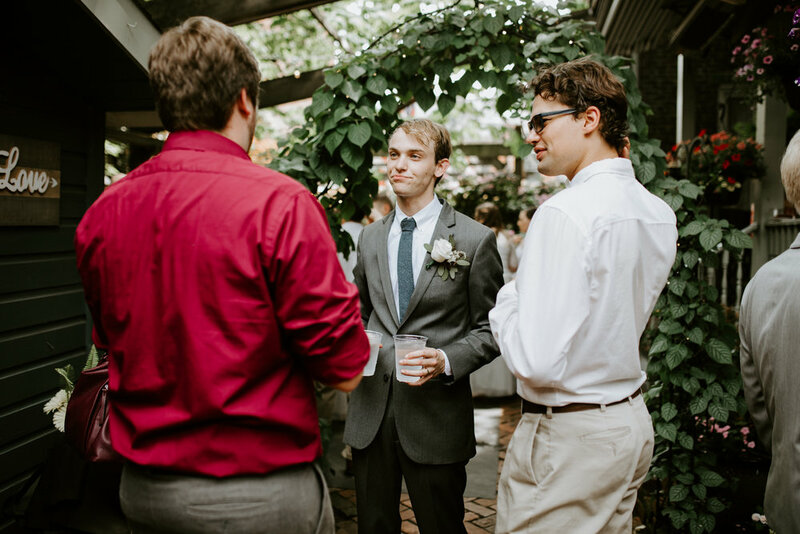 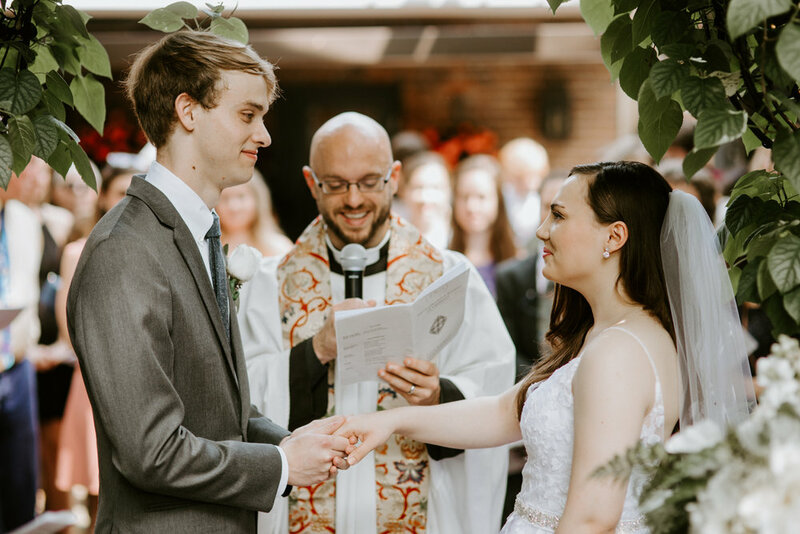 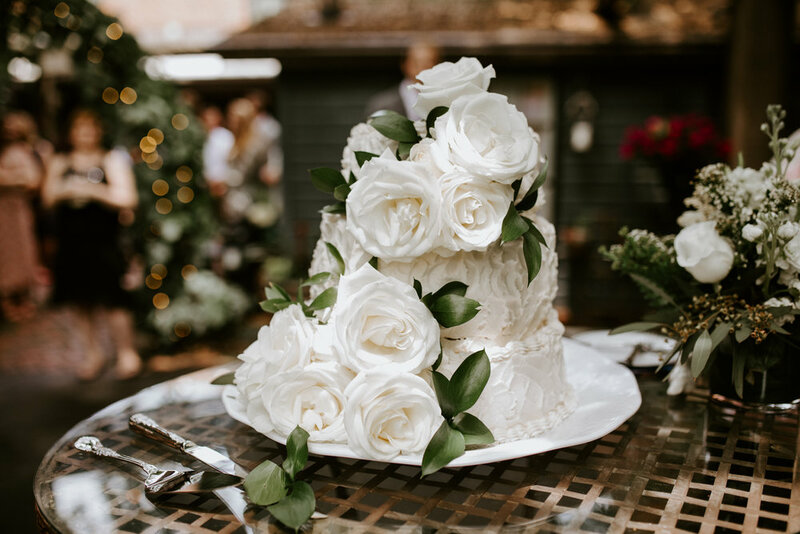 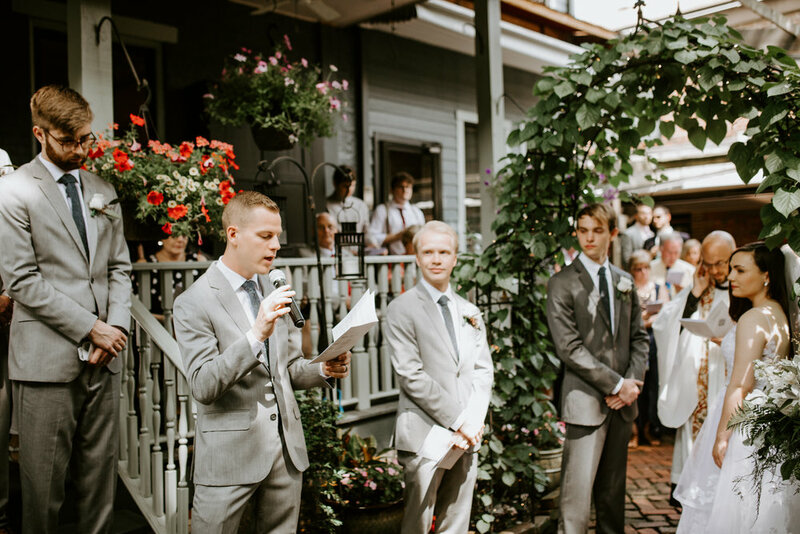 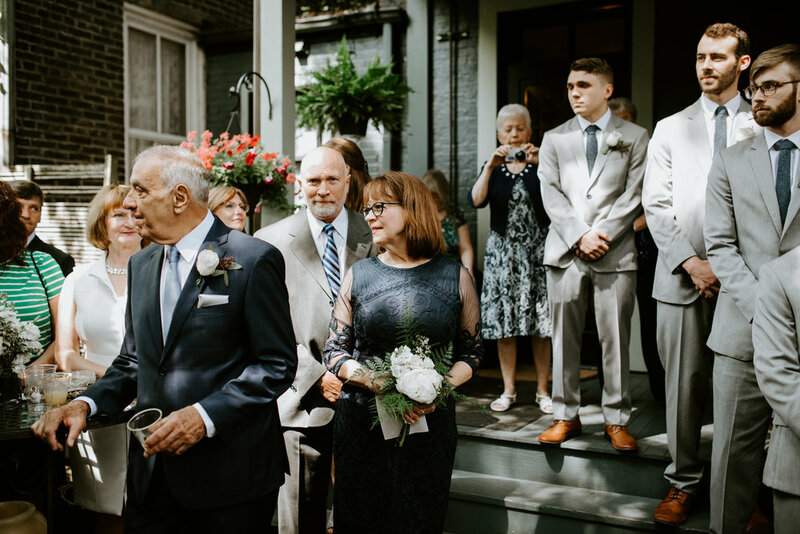 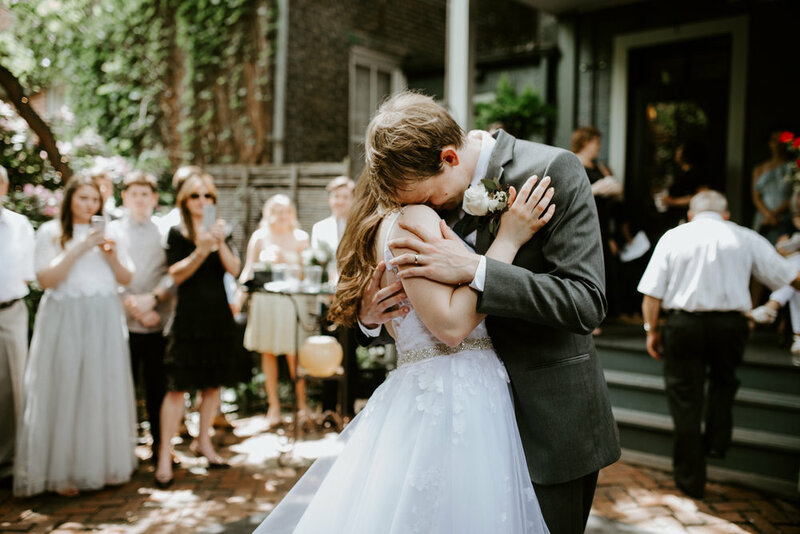 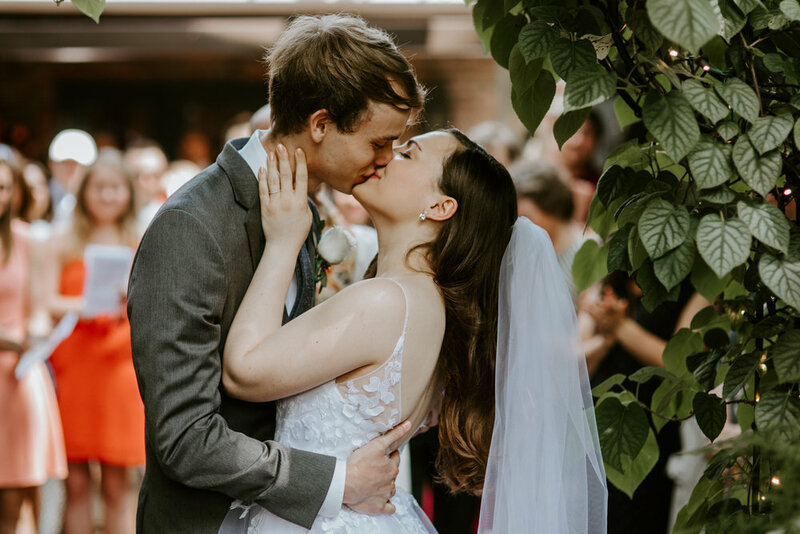 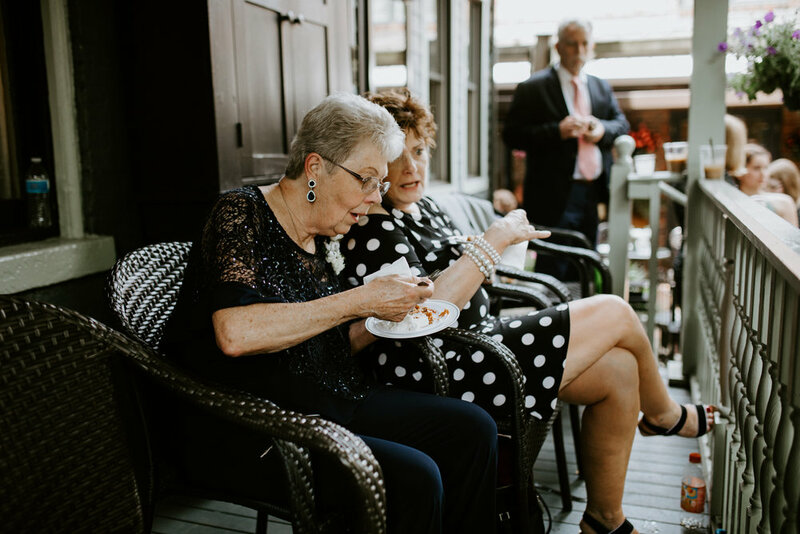 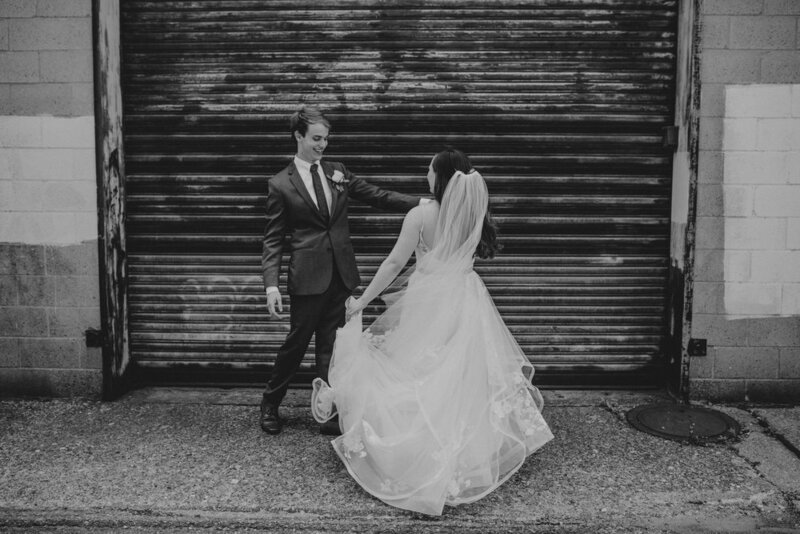 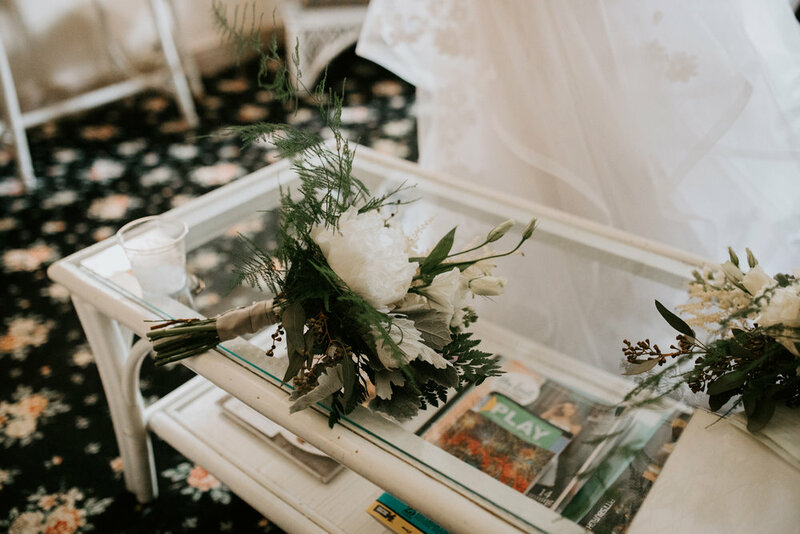 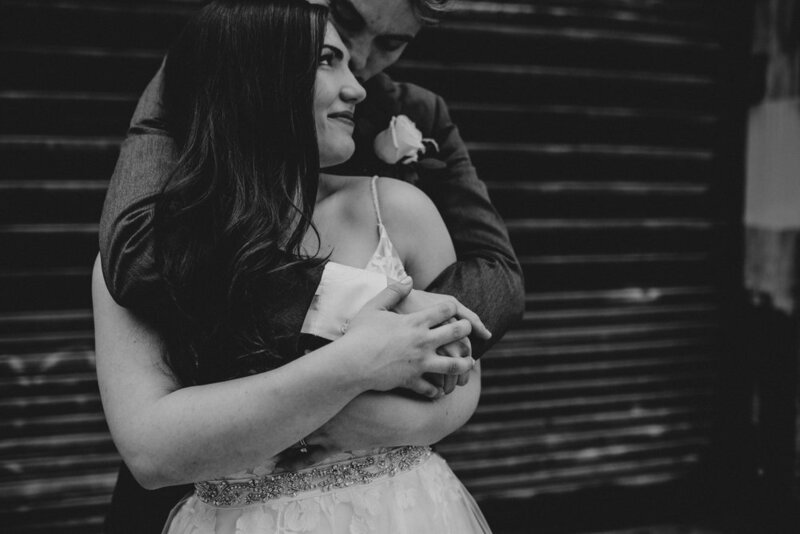 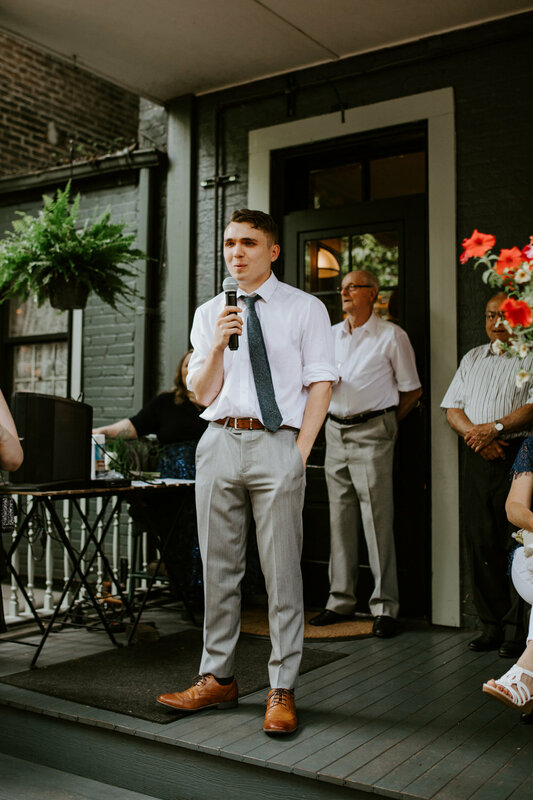 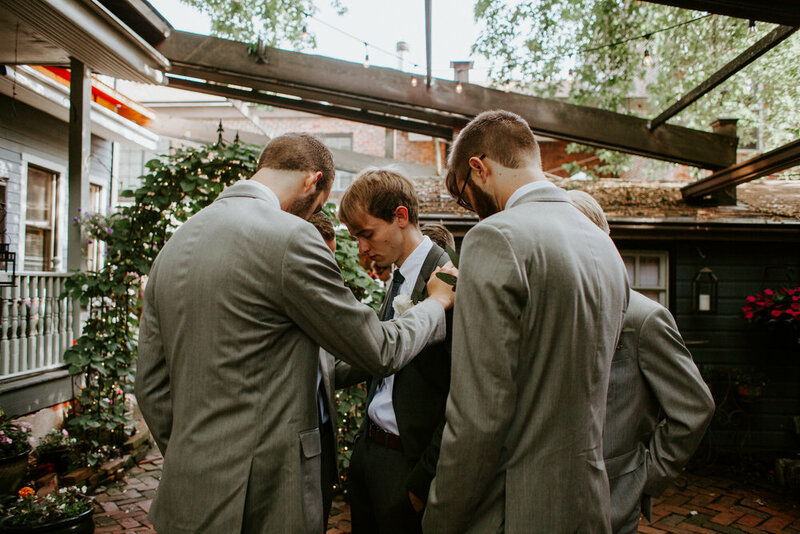 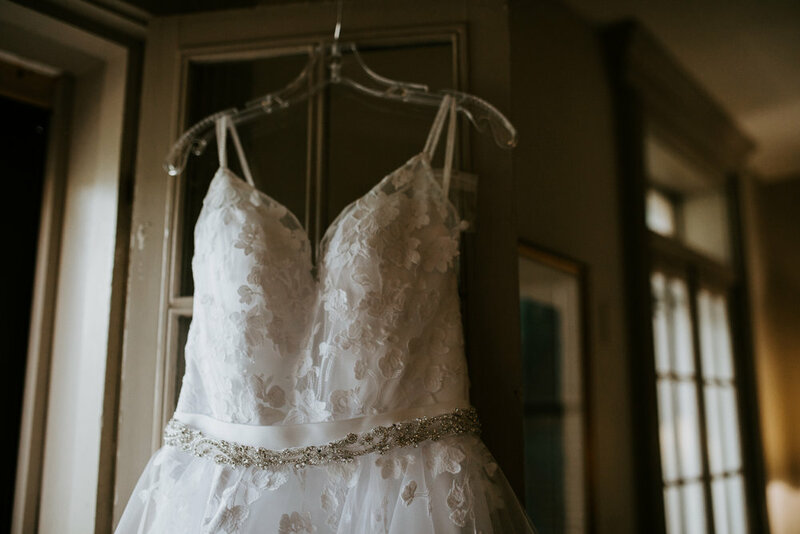 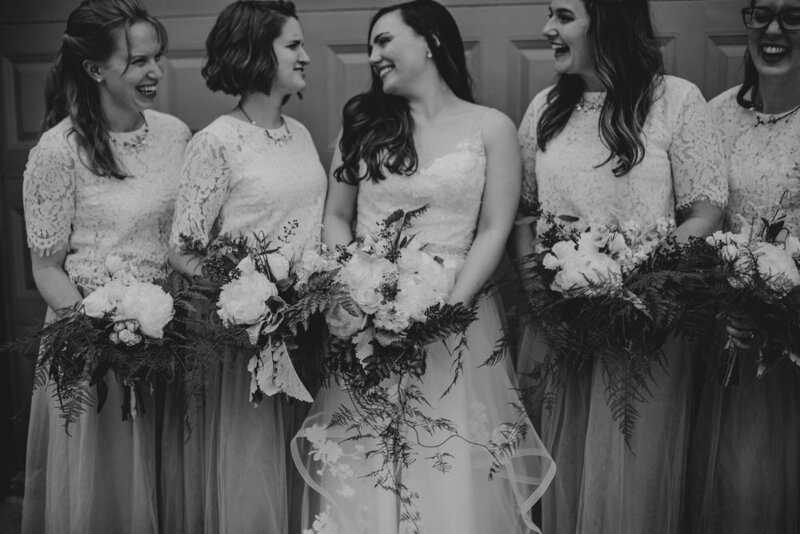 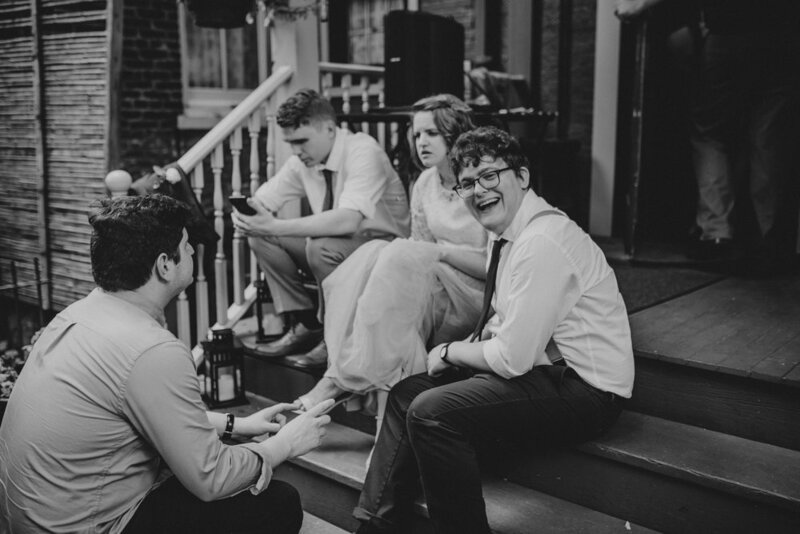 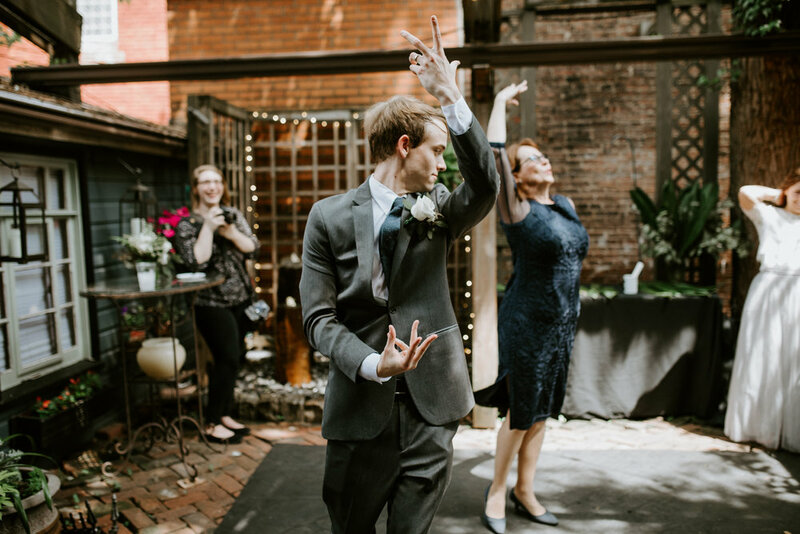 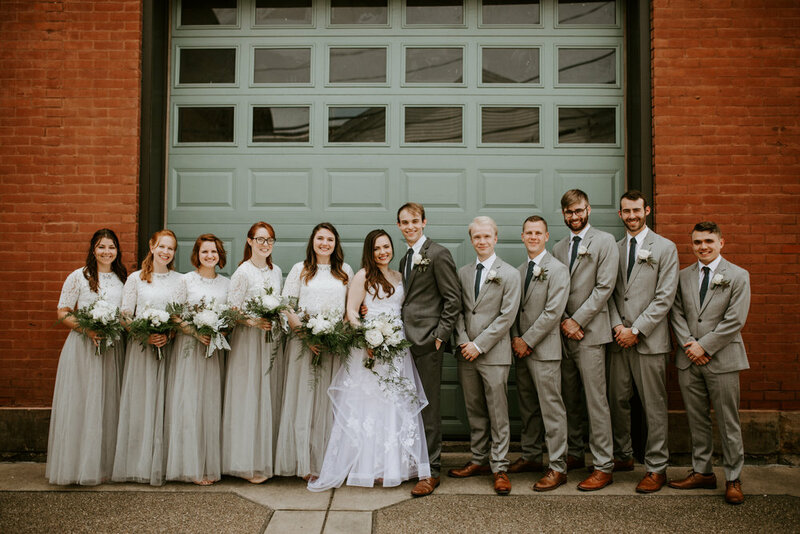 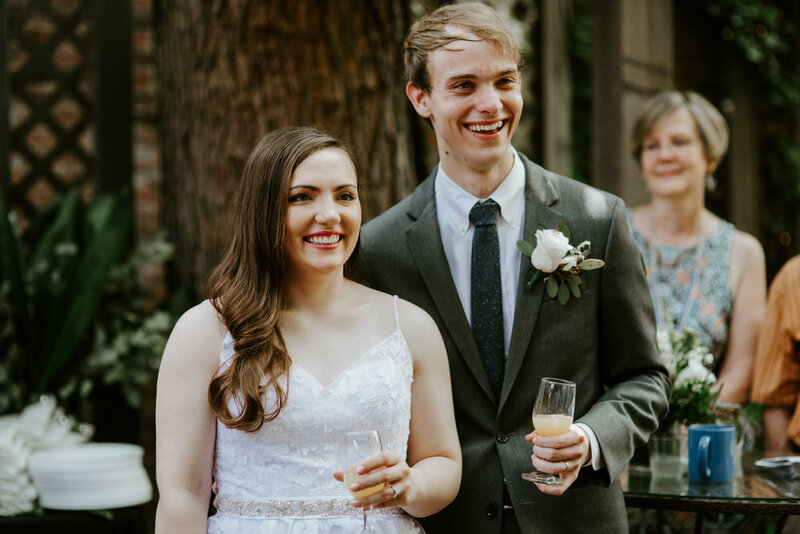 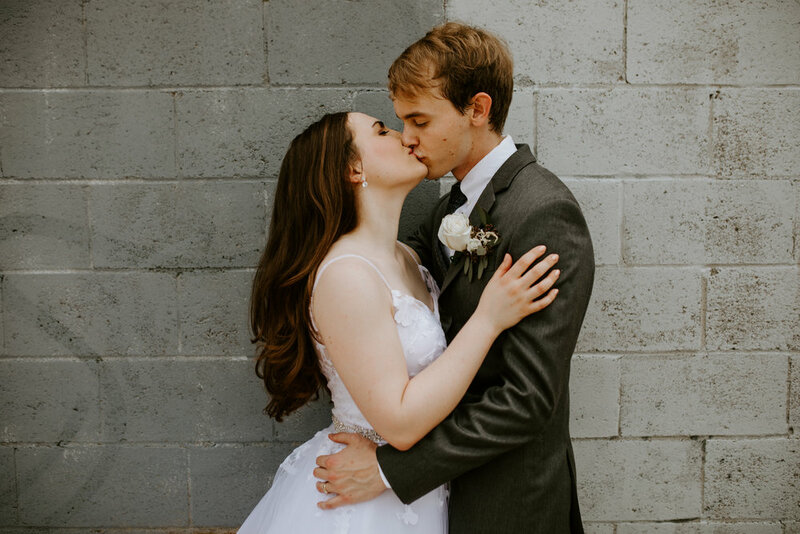 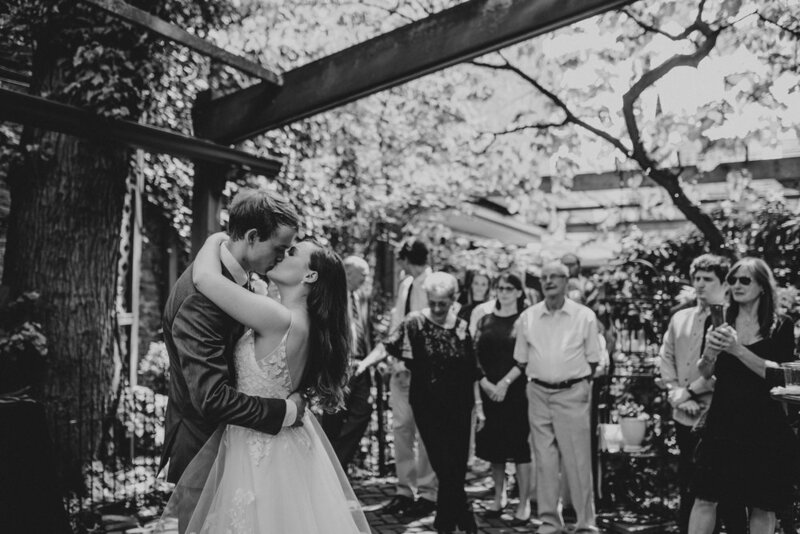 Their wedding ceremony took place at the beautiful Morning Glory Inn in Pittsburgh's South Side, and I had one of the most surreal moments during a ceremony that I've had in a while. 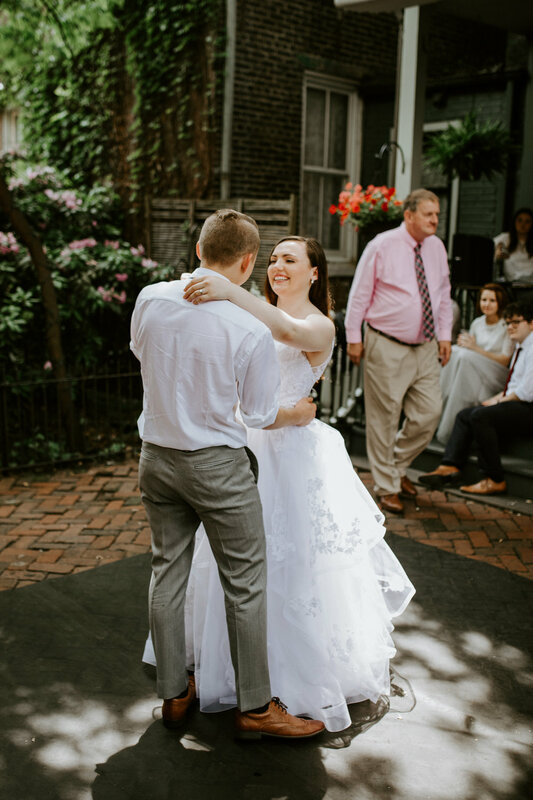 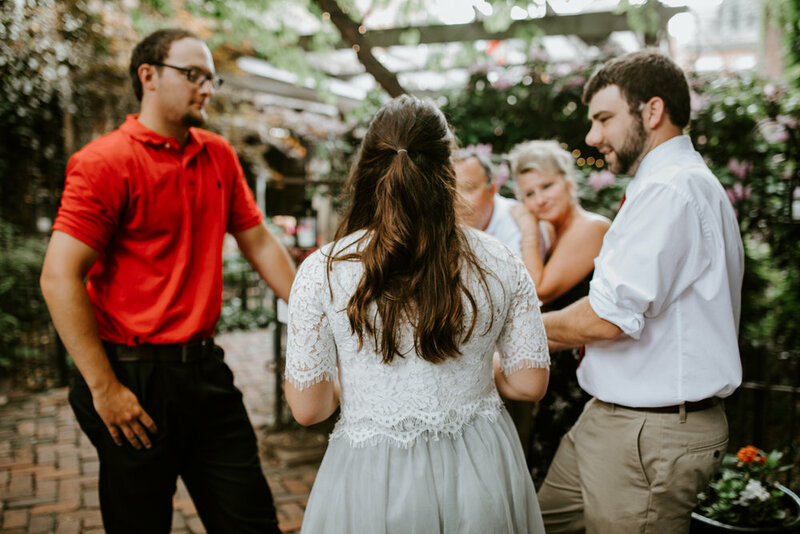 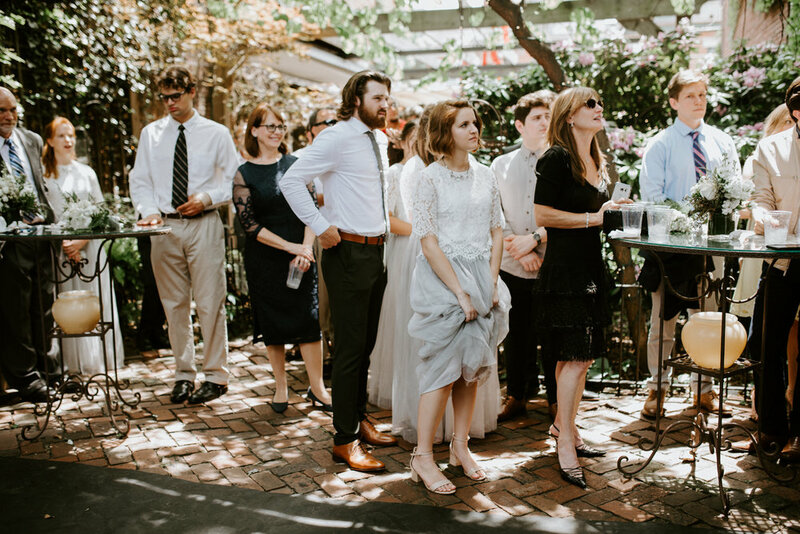 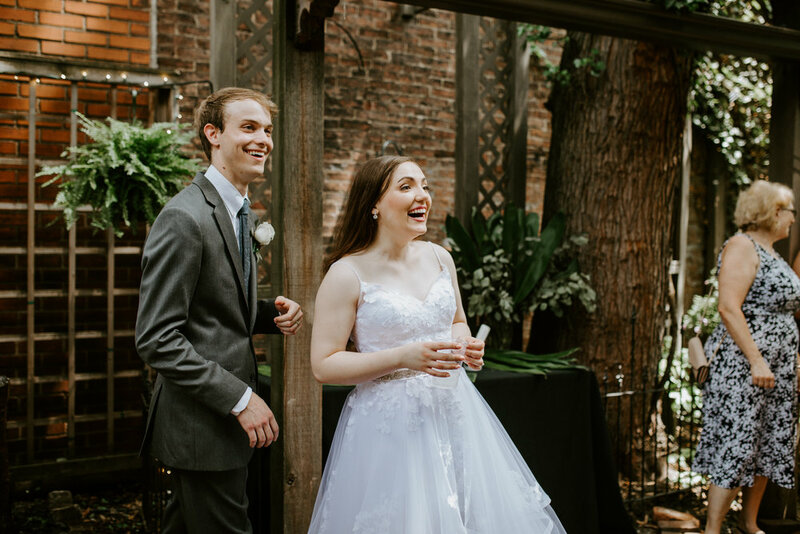 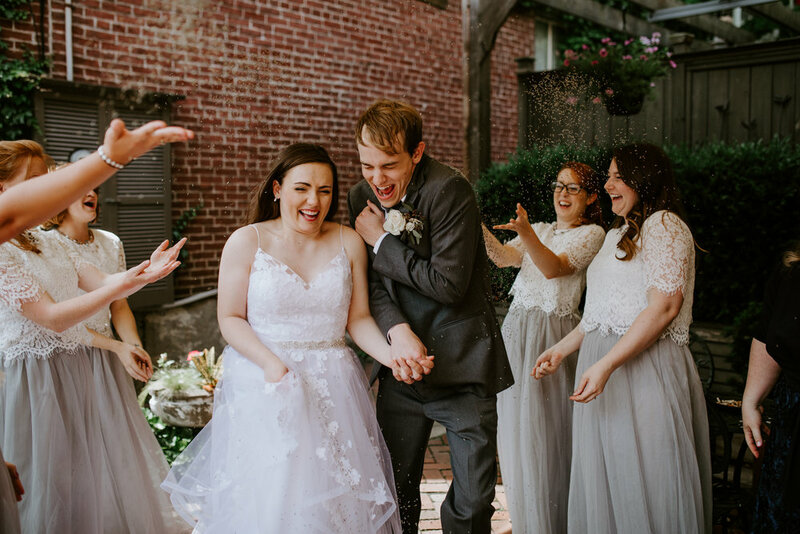 Once Courtney was given away to Zack by her mother, one of the first things we did all together was sing a worship song right there in the courtyard. 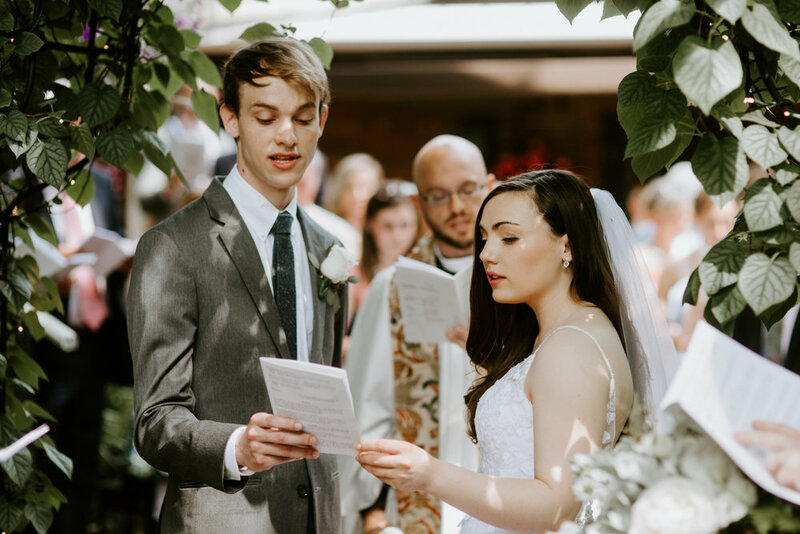 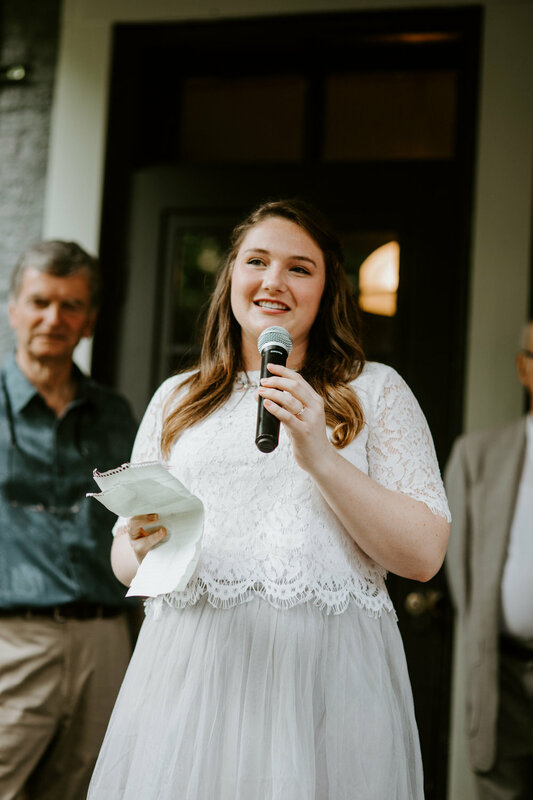 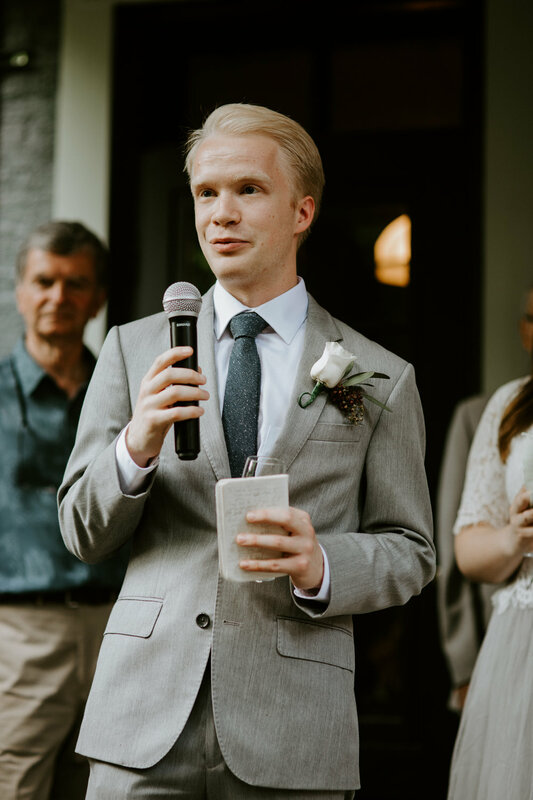 Just being outside in this beautiful space singing a worship song at a wedding ceremony was so beautiful to me, and it's a moment I'll remember for a long time. 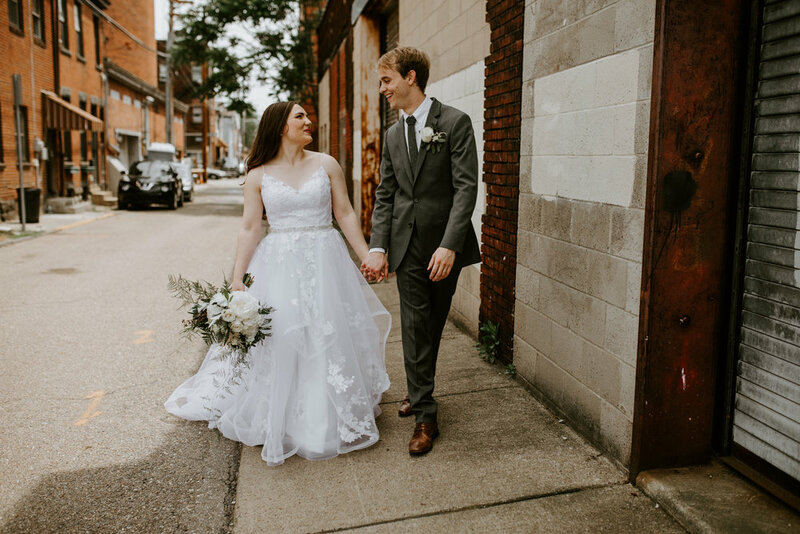 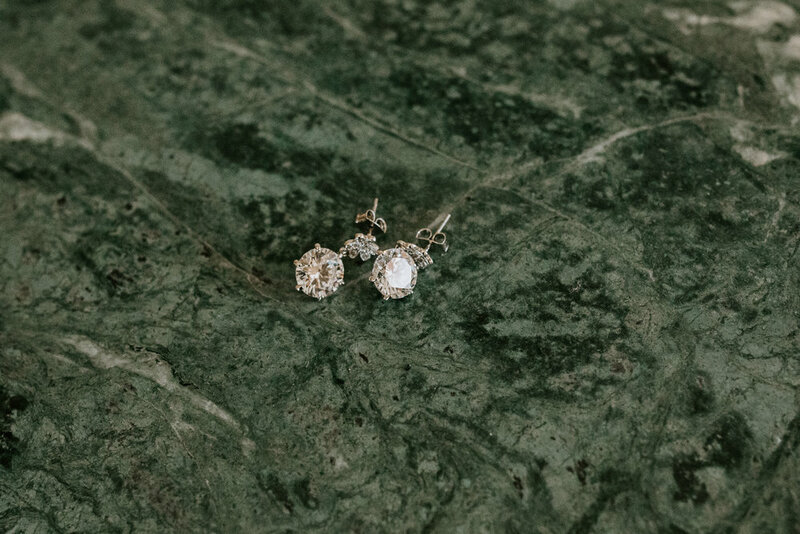 Courtney & Zack, thank you so much for asking me to be a part of your wedding day. 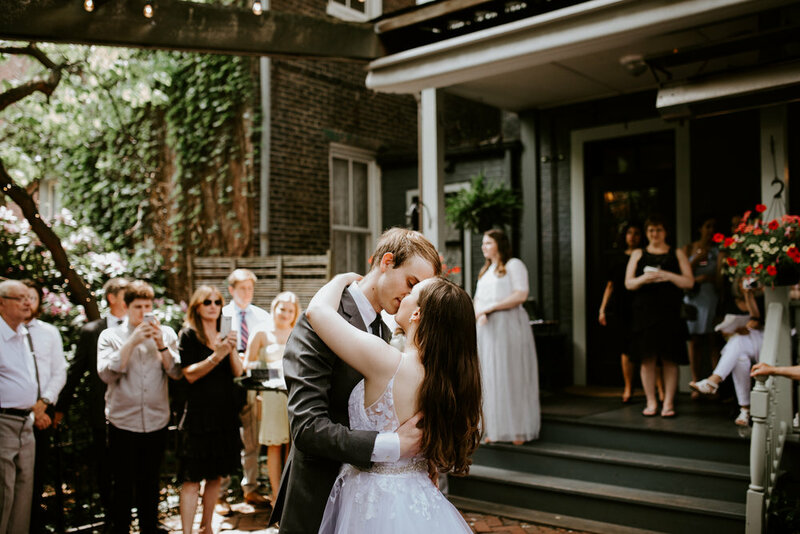 It was absolutely magical!